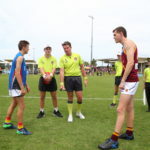 When the Brisbane Lions and Gold Coast SUNS face off on the field, the resulting outcome is usually one highlighted by intensity and evoked by a desire to be the state’s most dominant AFL side. 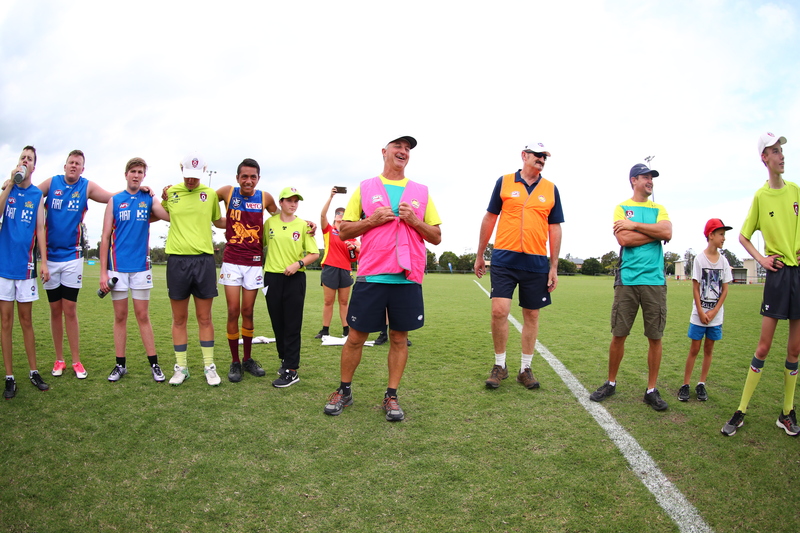 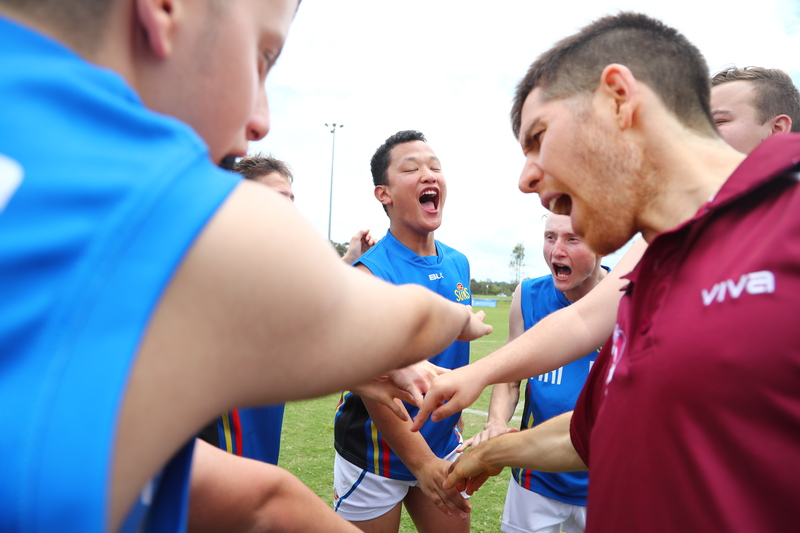 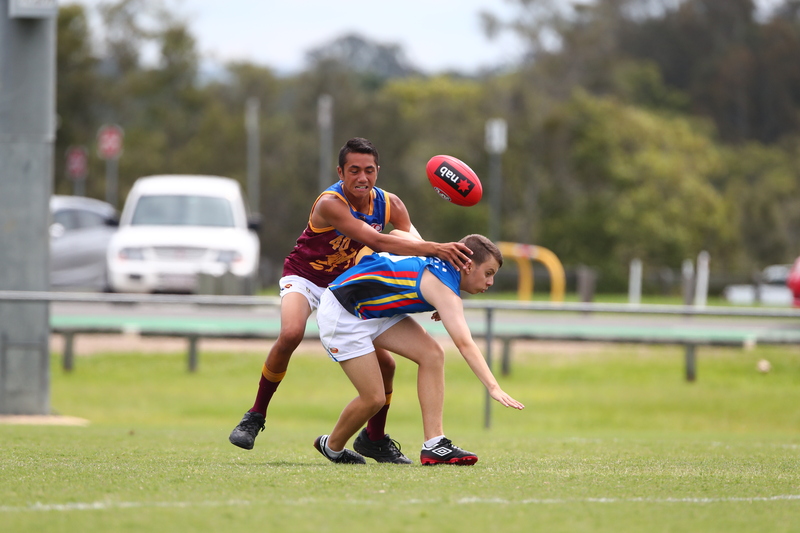 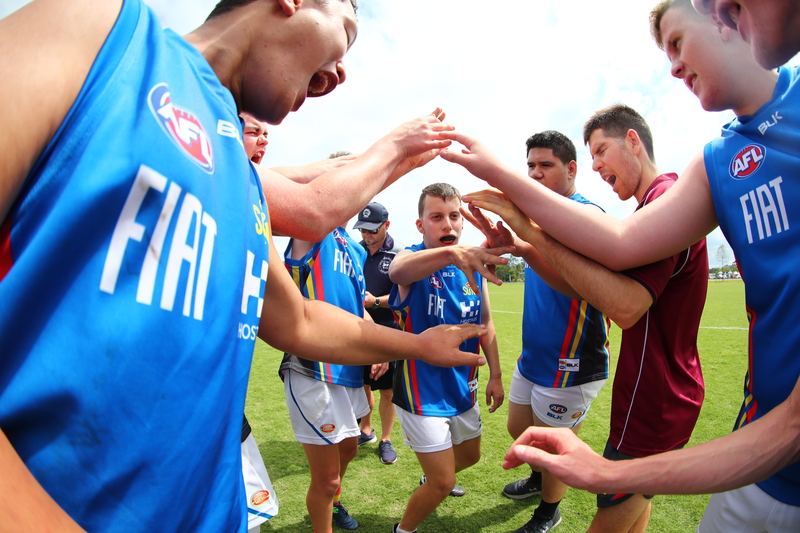 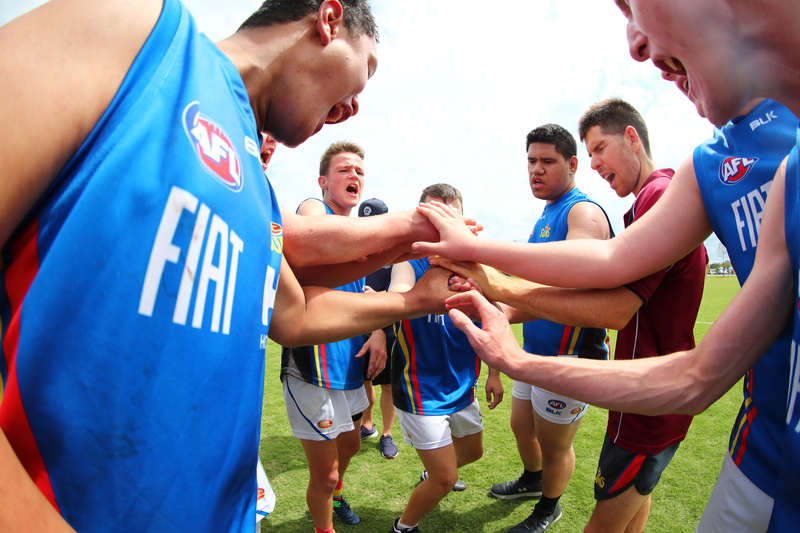 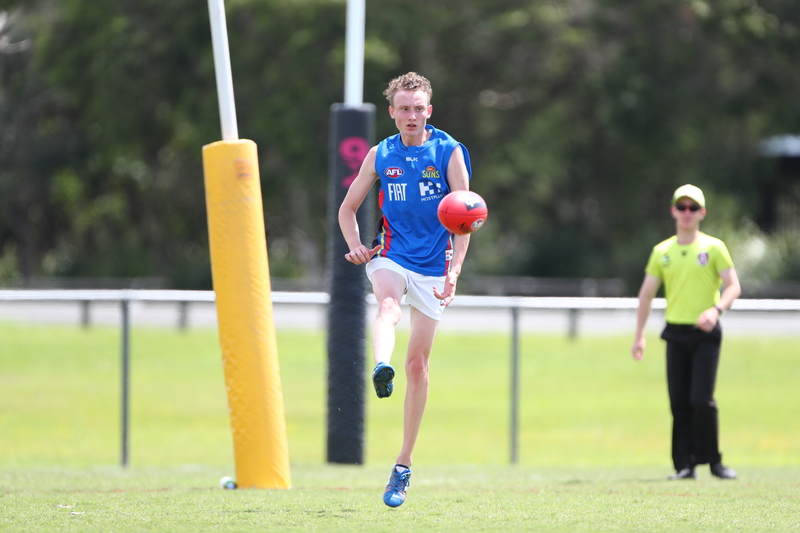 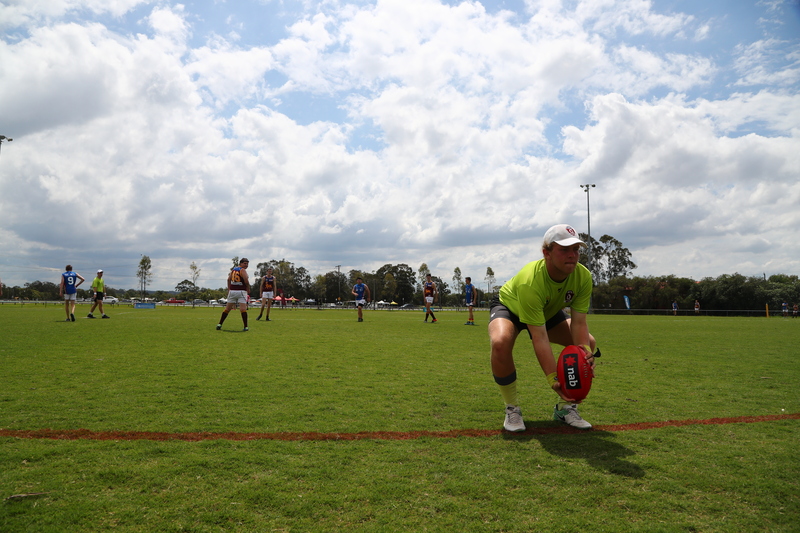 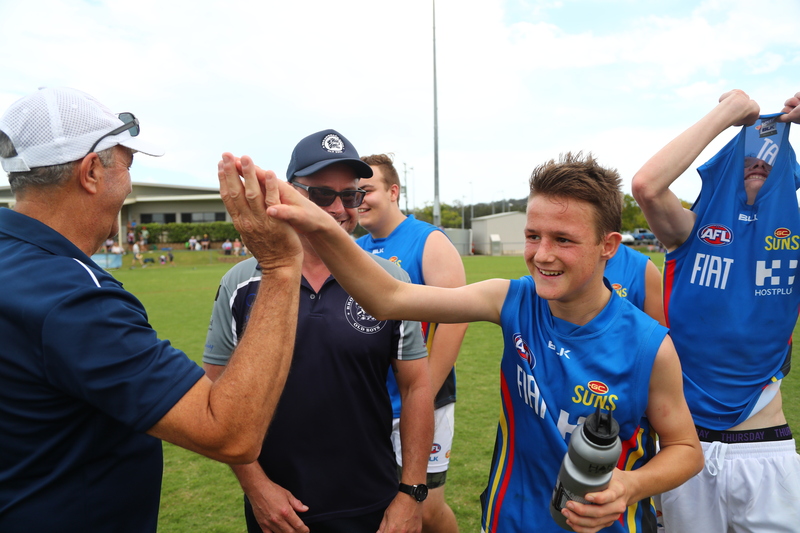 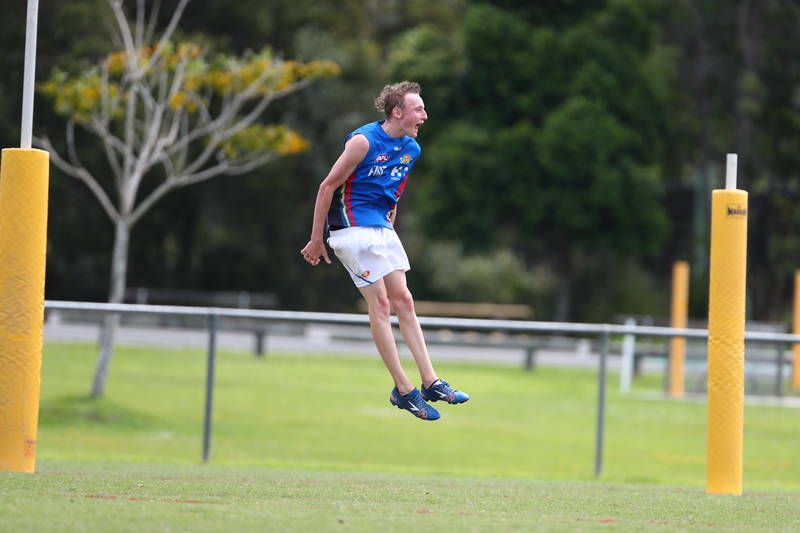 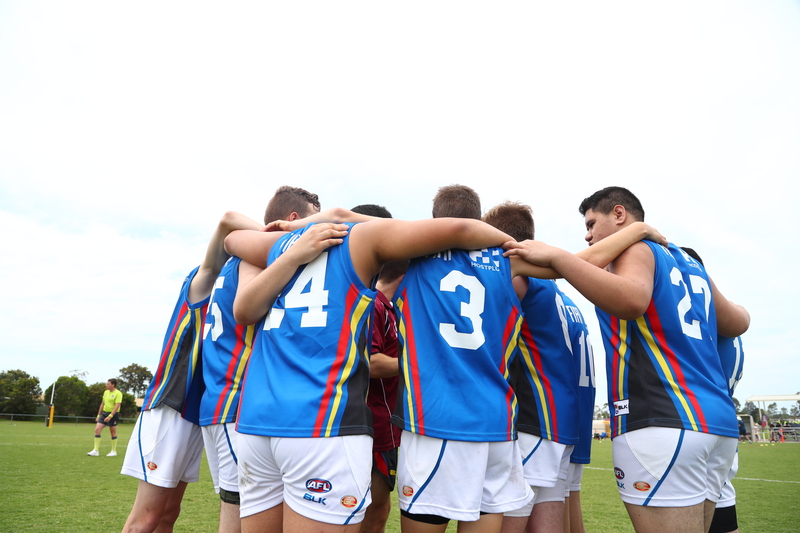 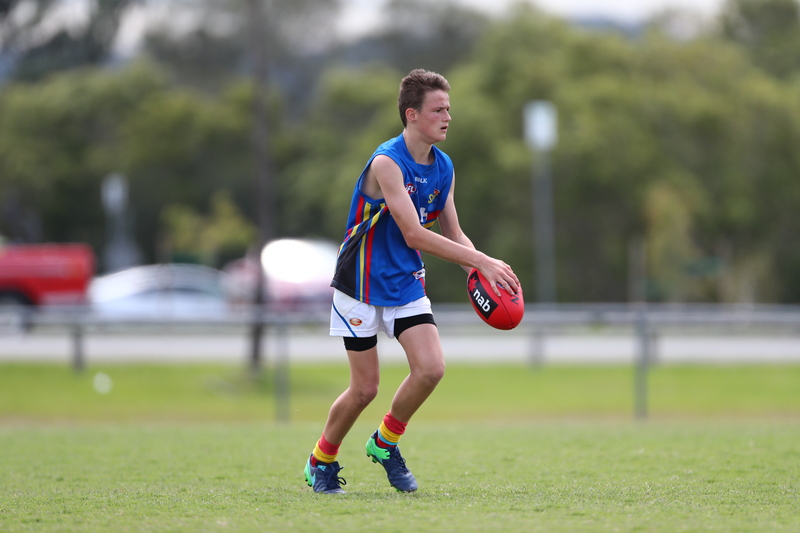 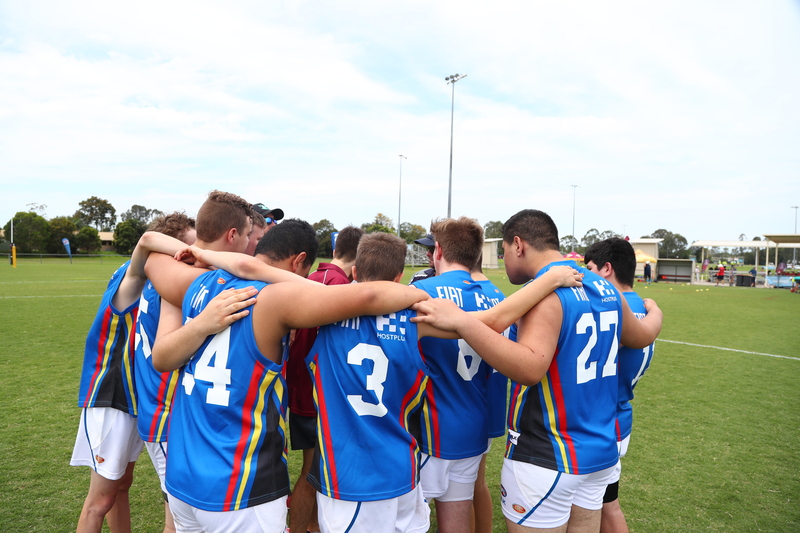 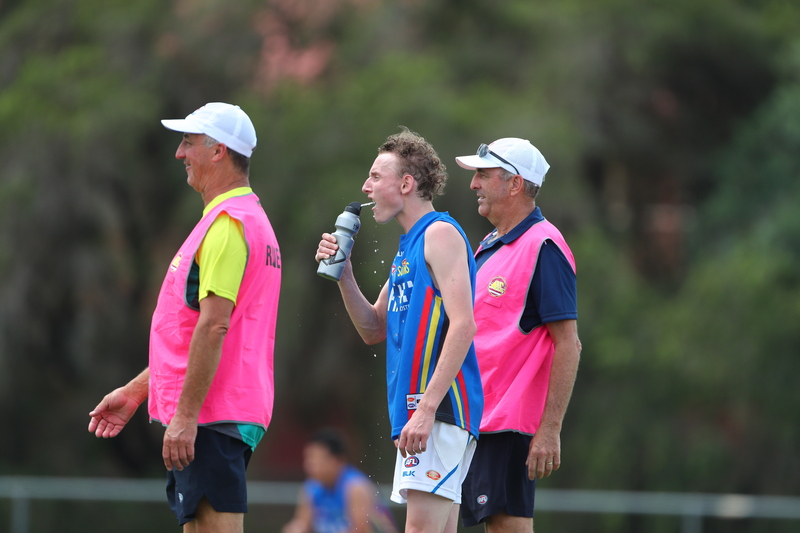 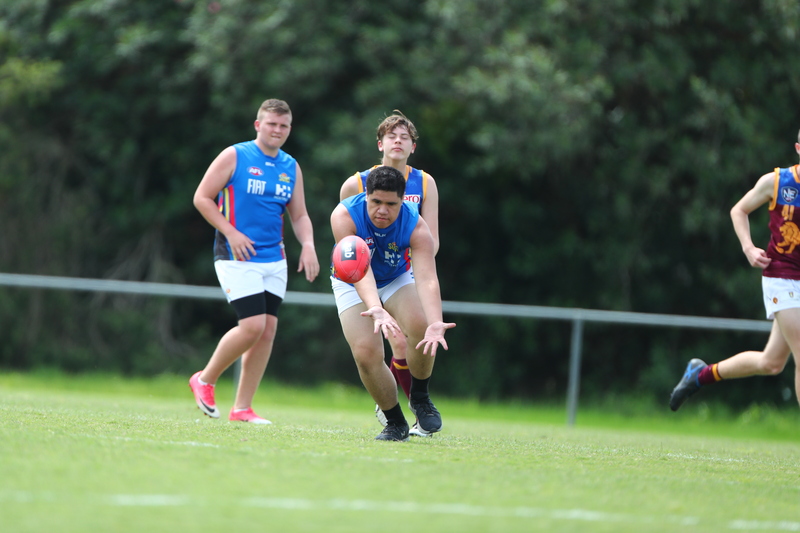 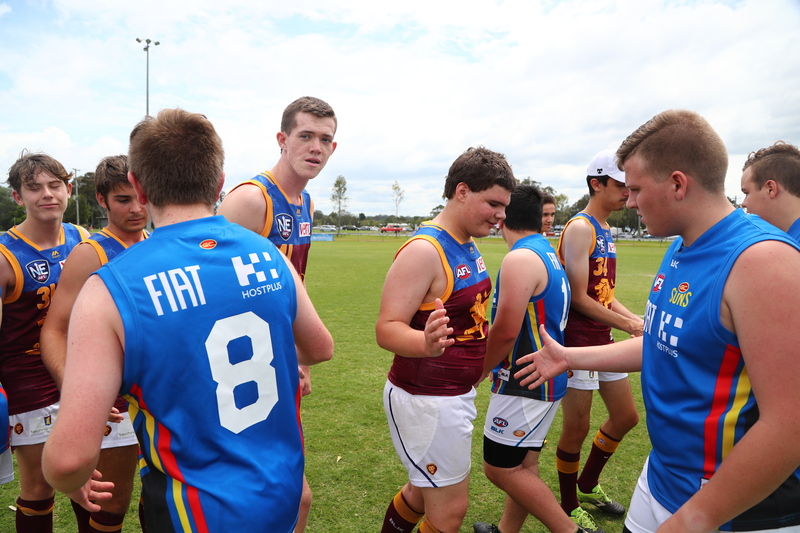 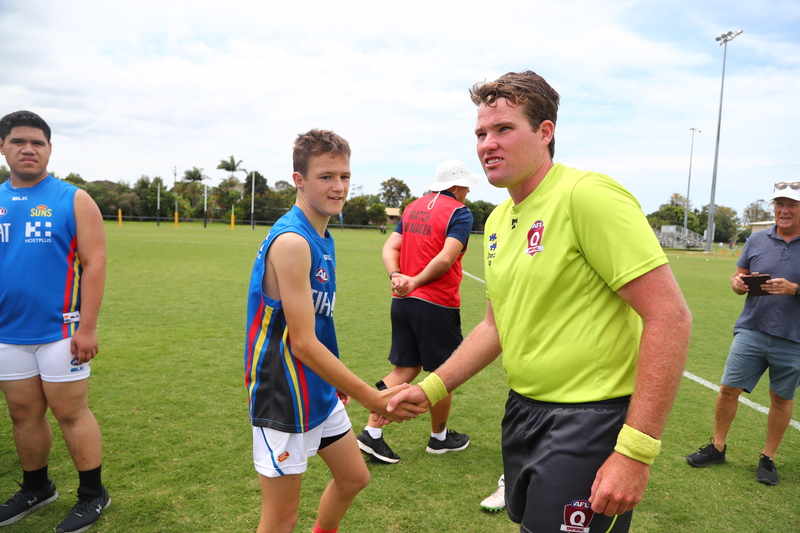 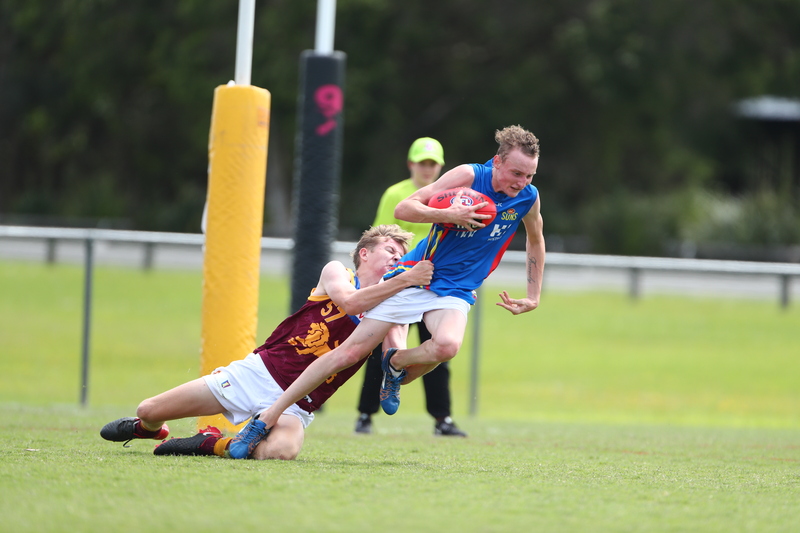 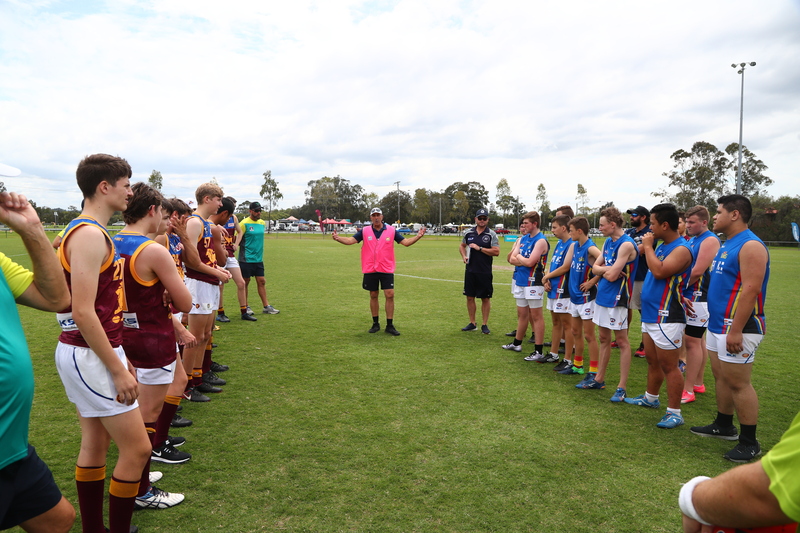 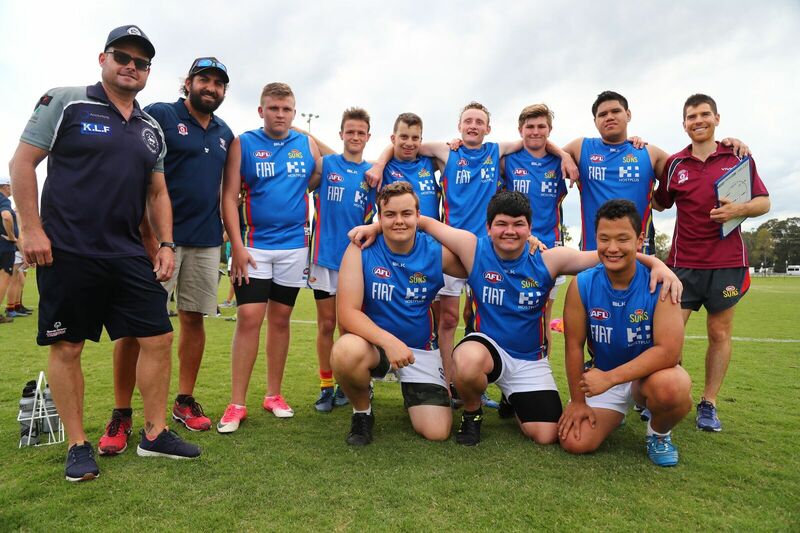 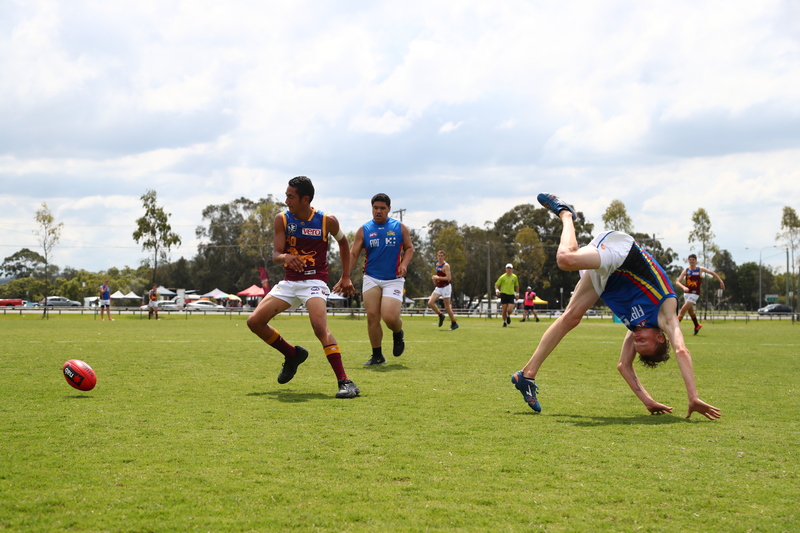 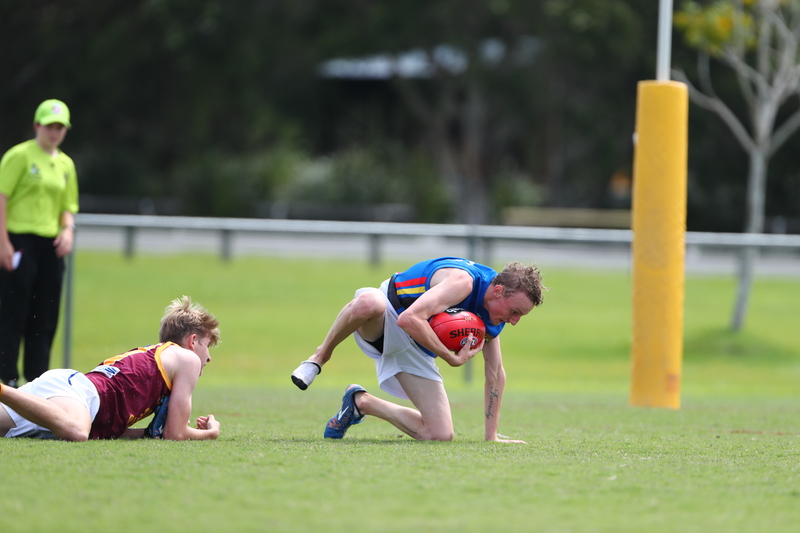 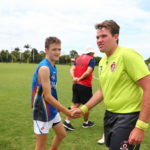 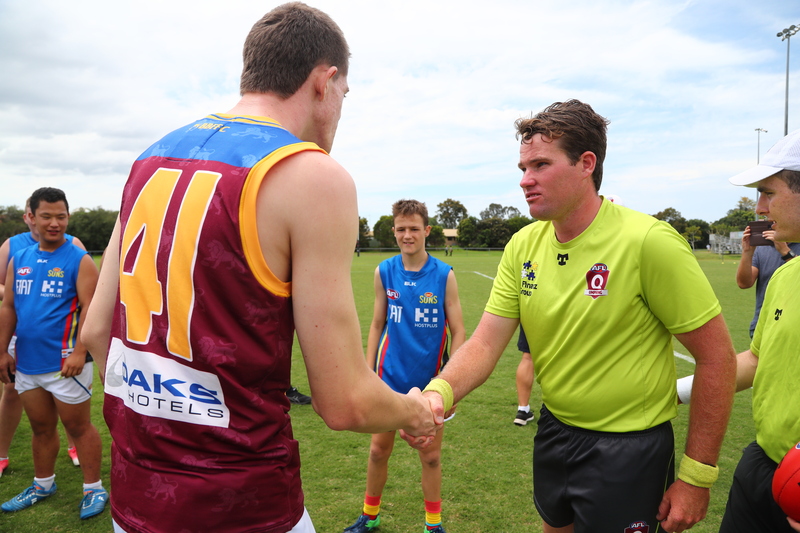 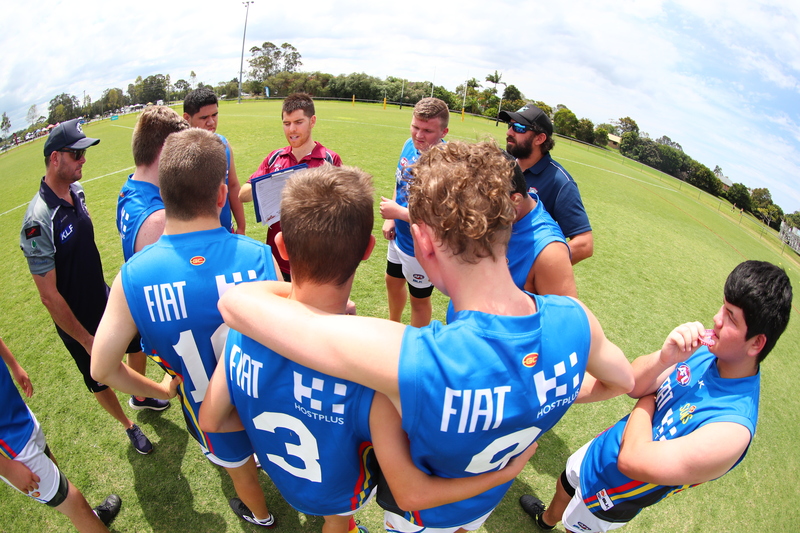 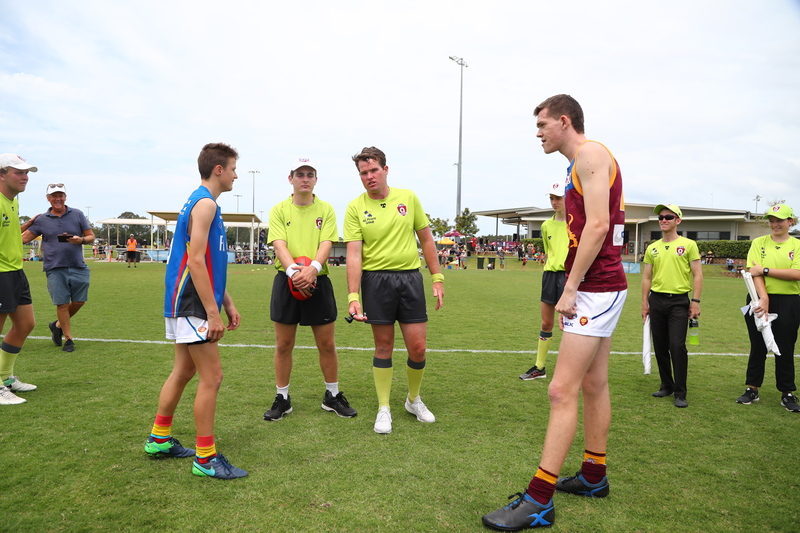 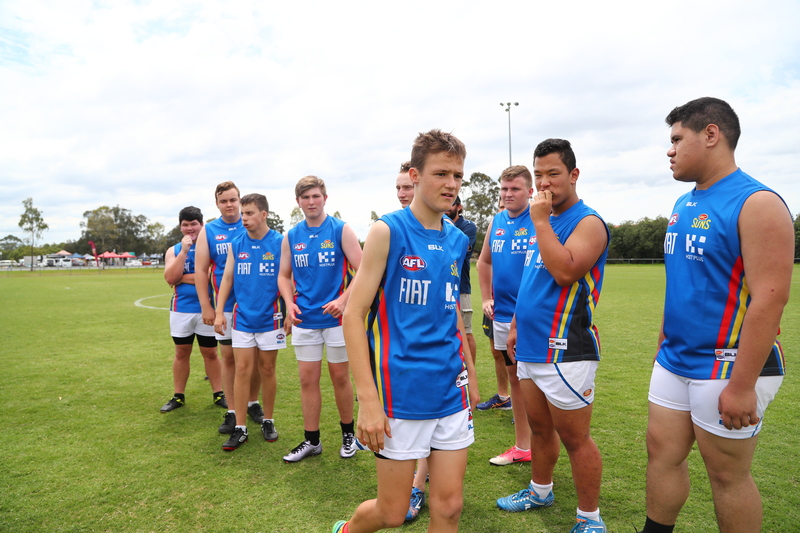 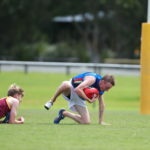 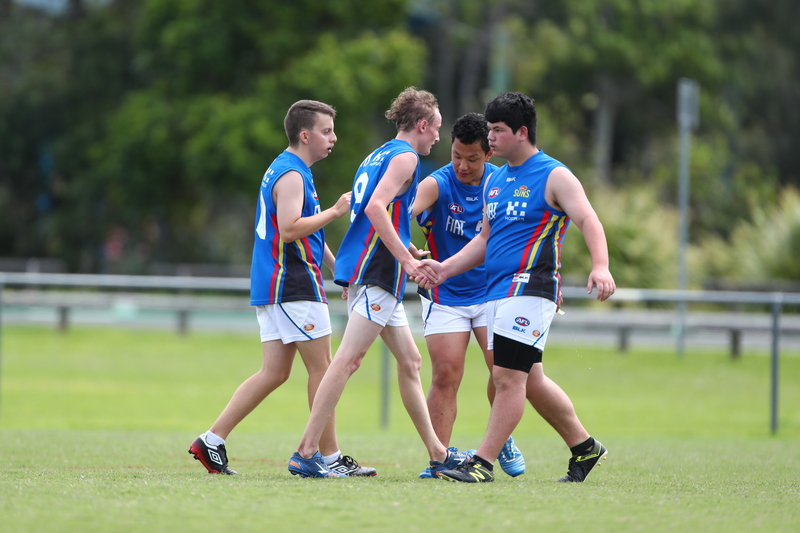 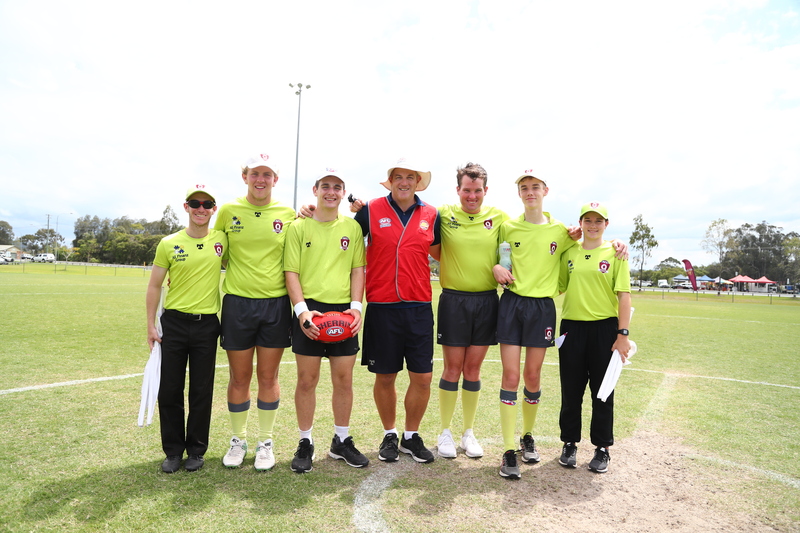 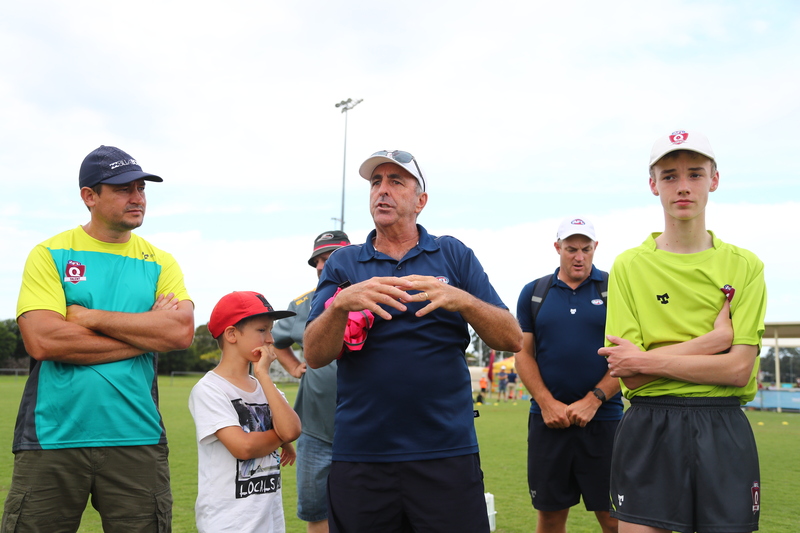 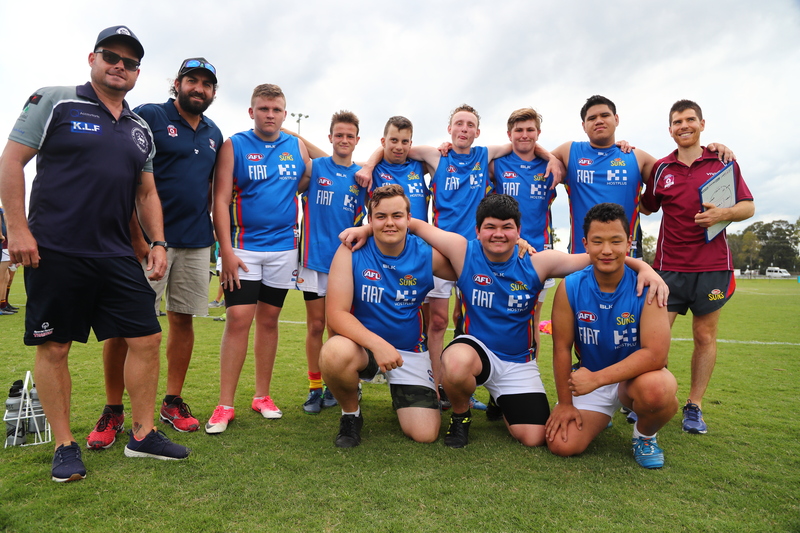 But during the 2018 AFL Queensland Schools Cup Grand Finals played at Maroochydore Multisports Complex over October 19-21, the two sides came together to establish an inclusive environment for all. 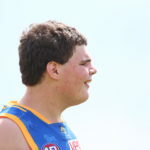 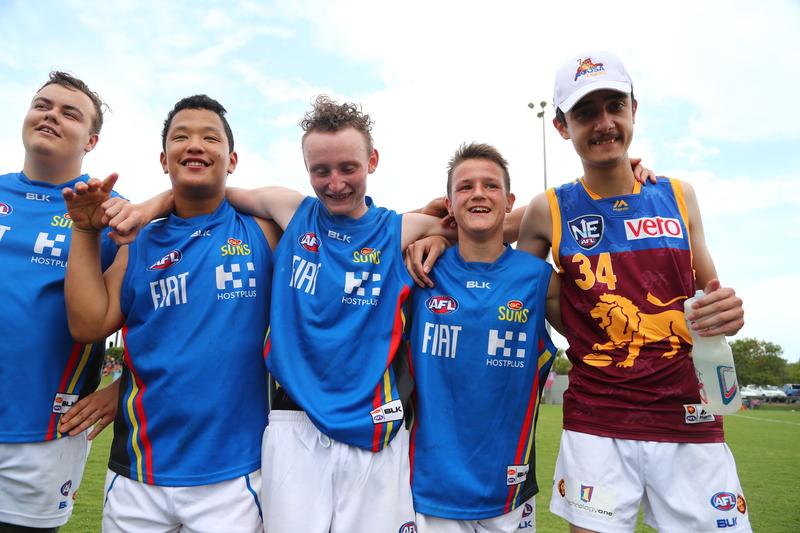 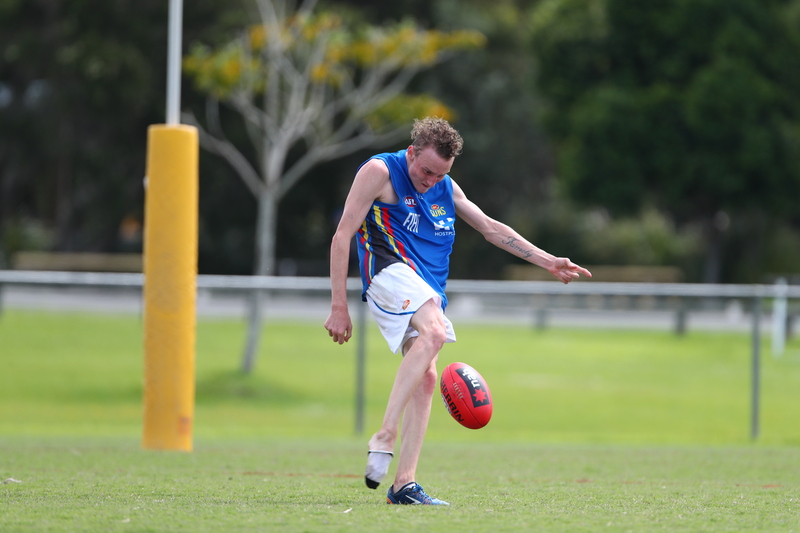 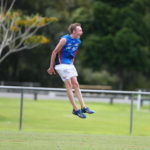 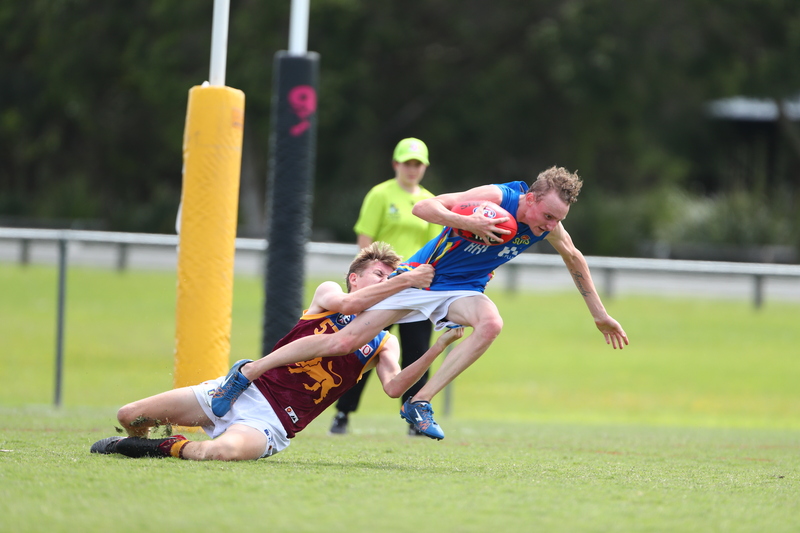 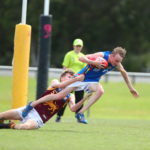 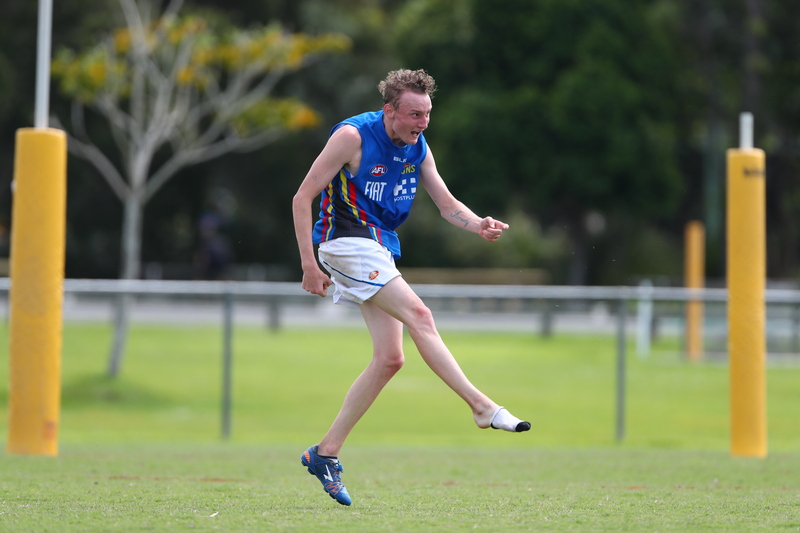 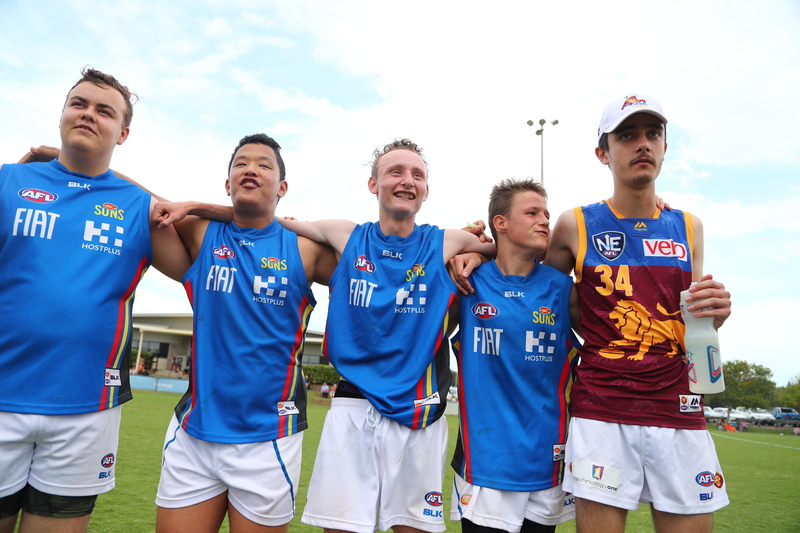 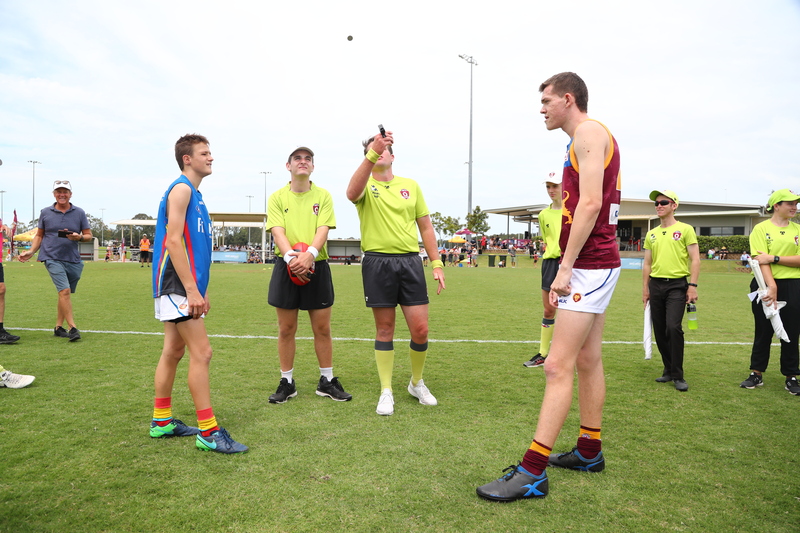 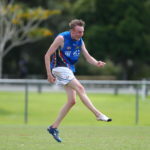 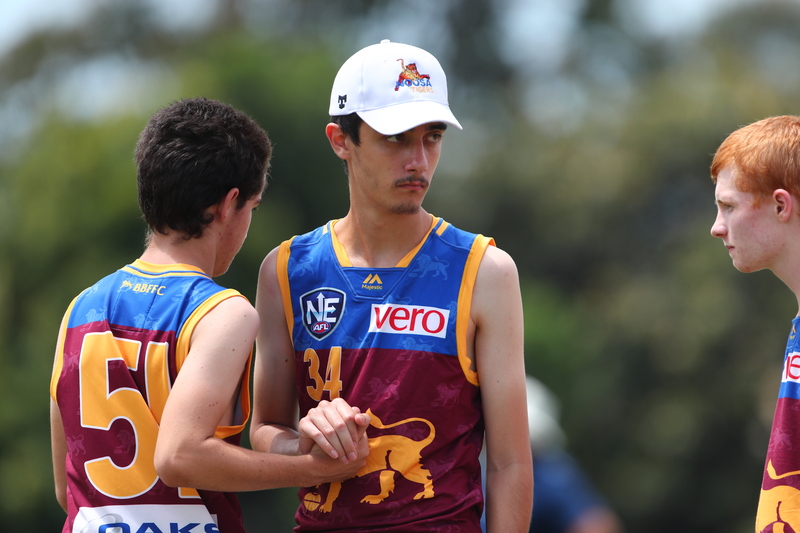 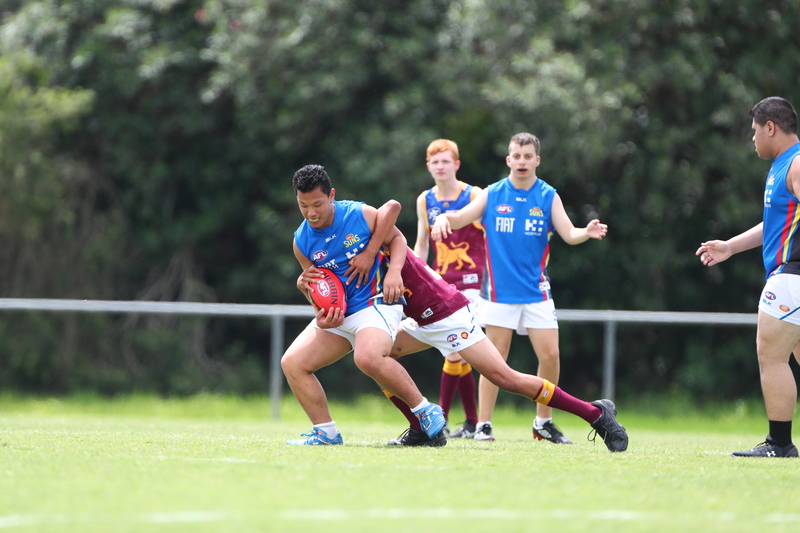 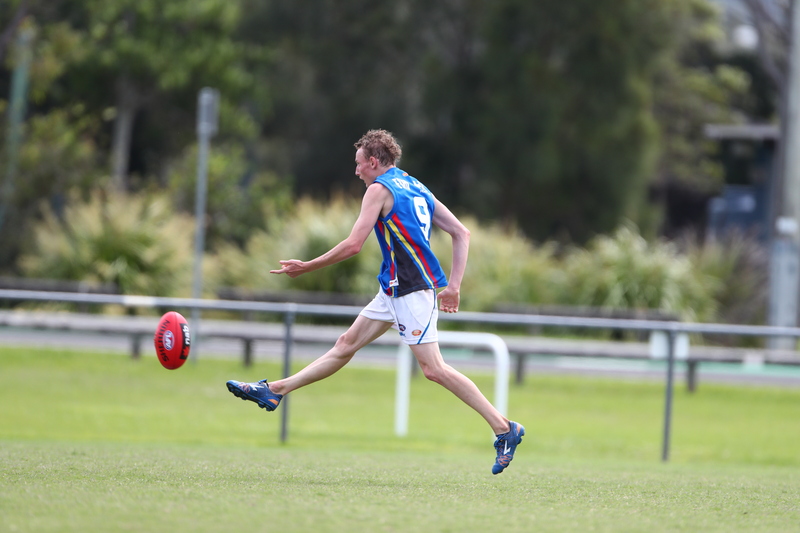 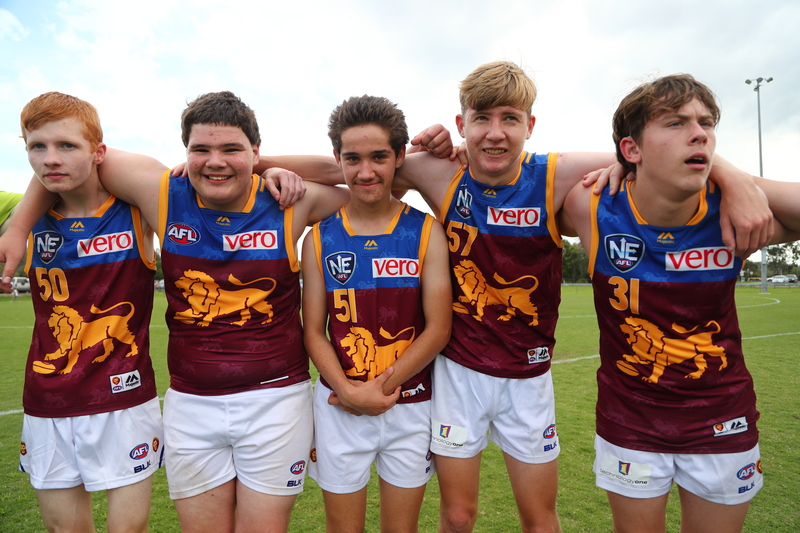 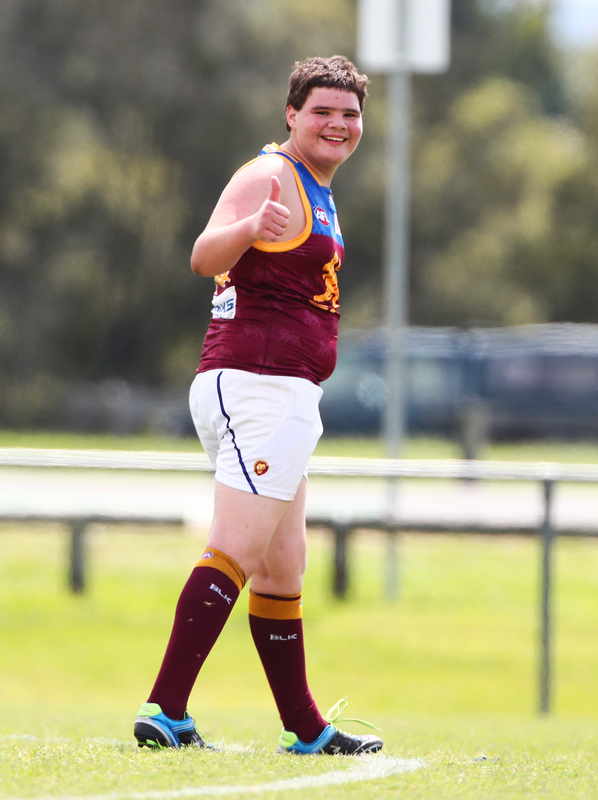 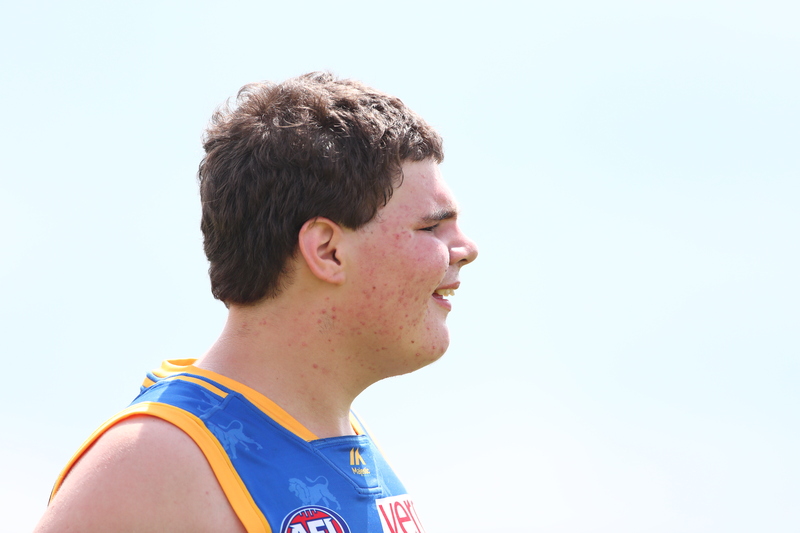 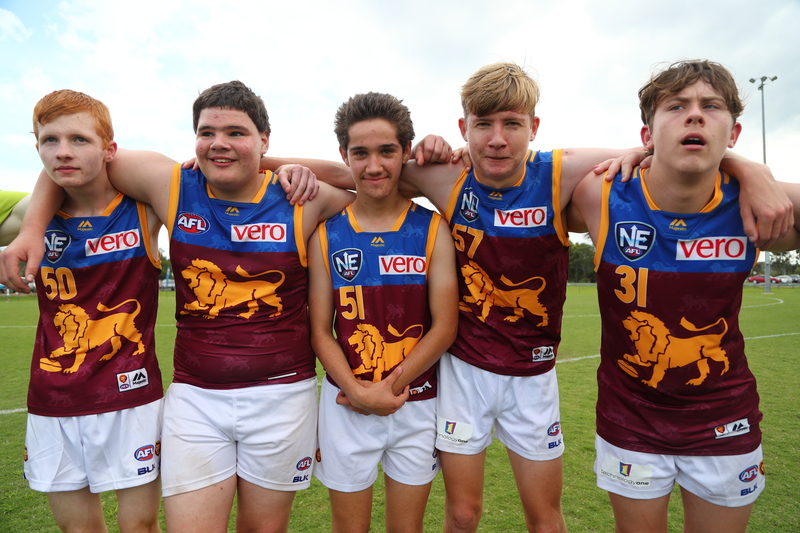 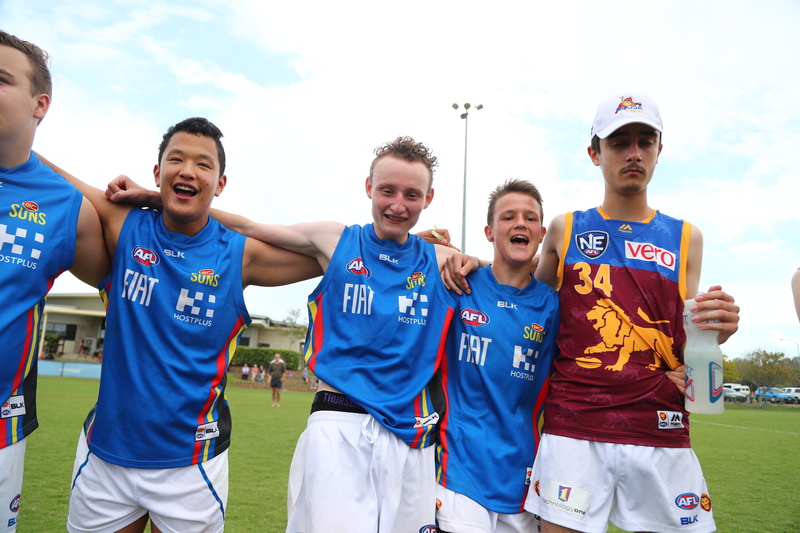 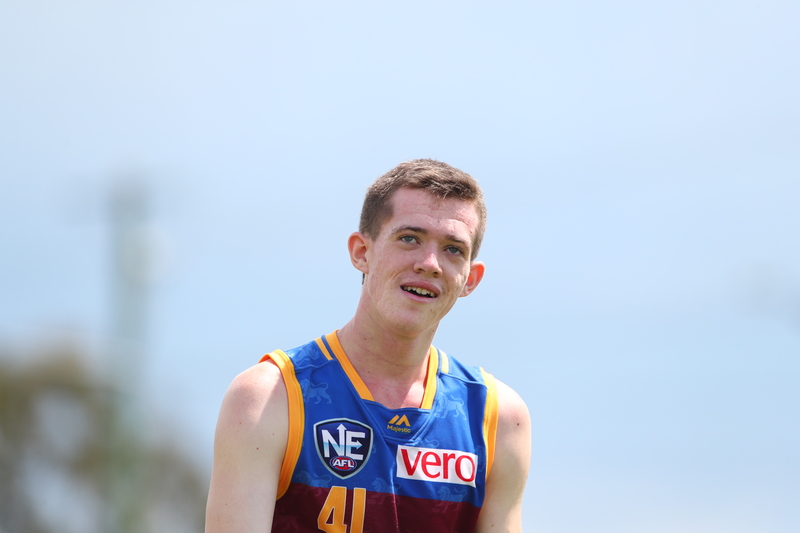 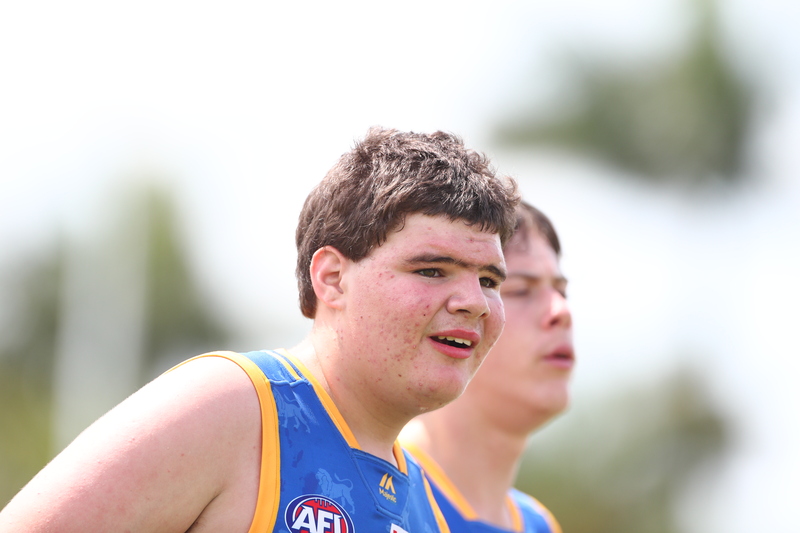 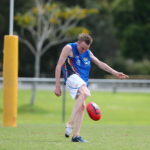 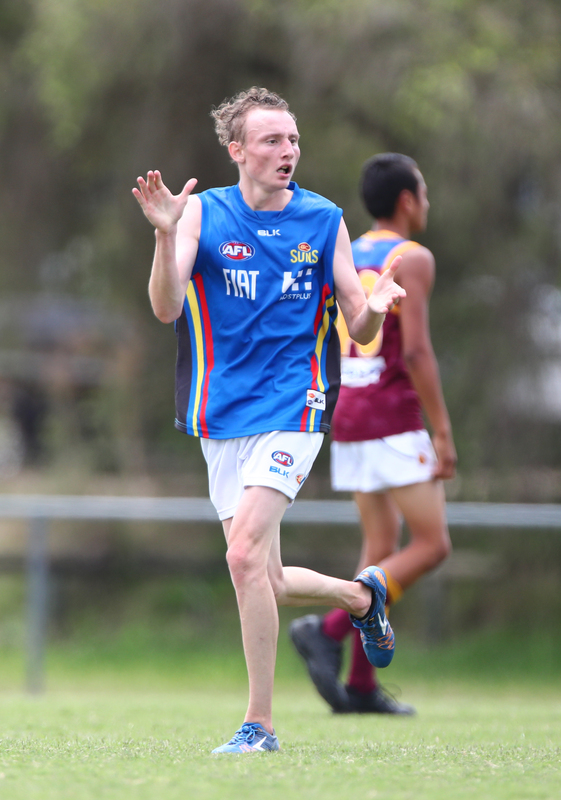 On Sunday afternoon, a Brisbane Lions All Stars squared off against a Gold Coast SUNS All Stars in the Senior Male Inclusion Grand Final – an exhibition game for school footballers with an intellectual or physical disability. 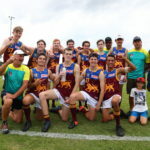 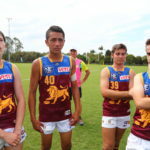 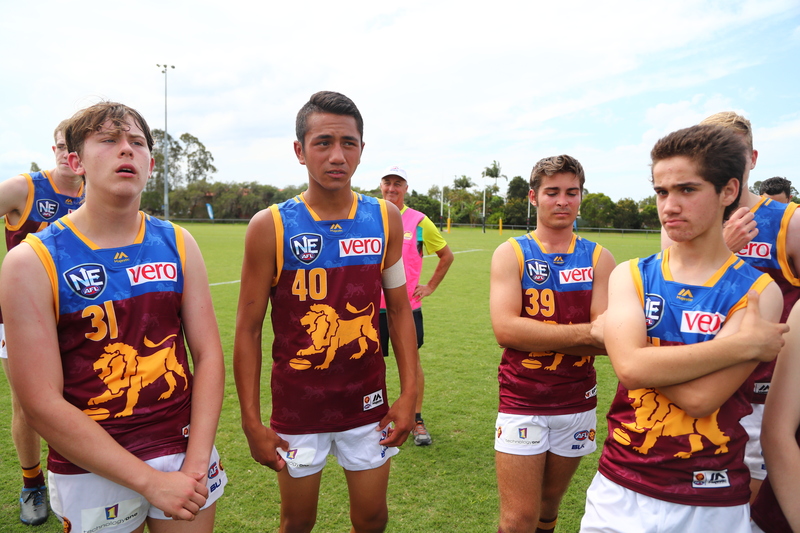 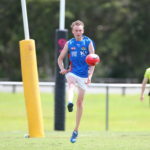 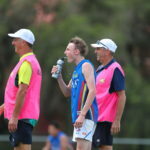 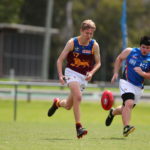 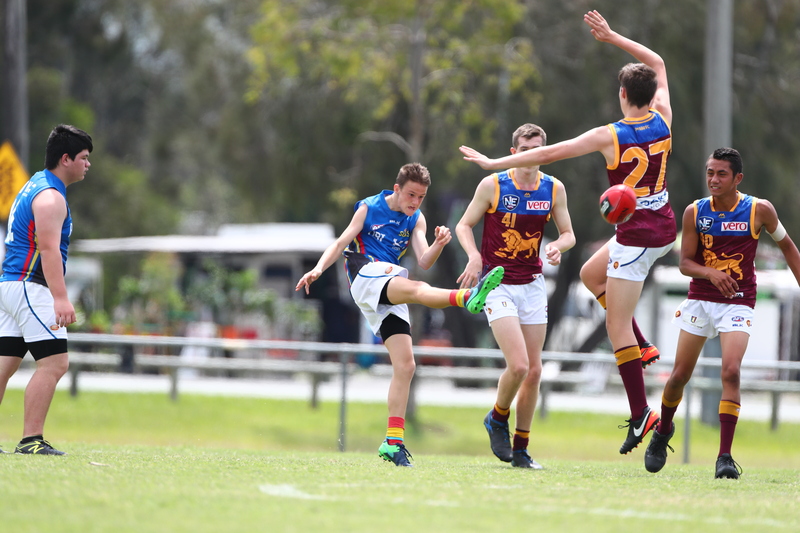 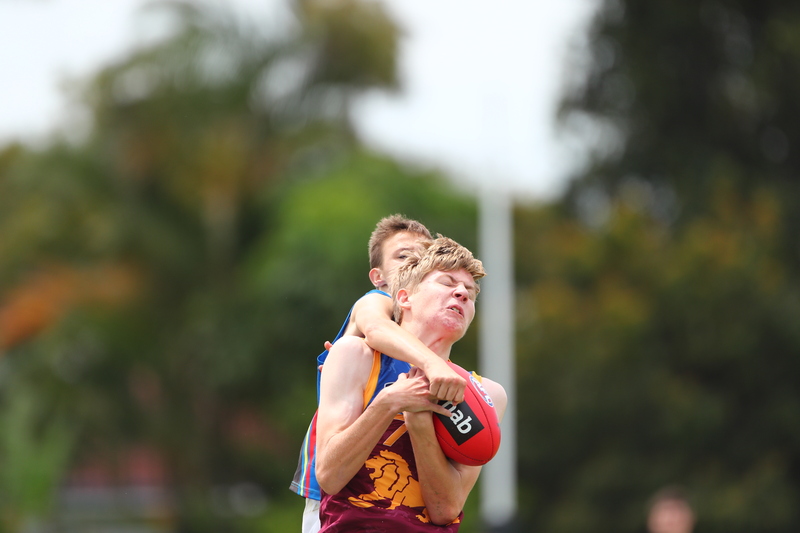 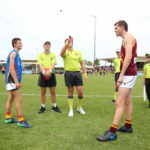 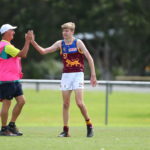 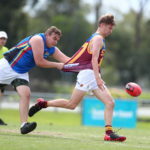 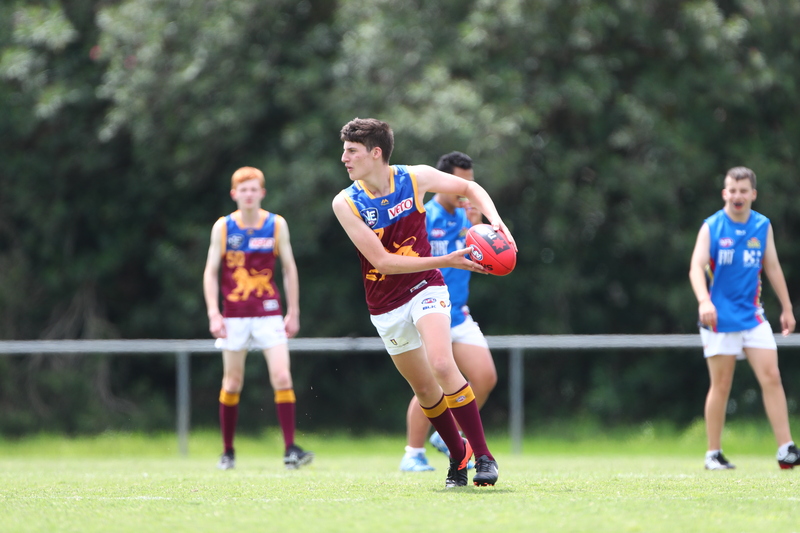 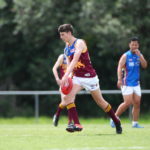 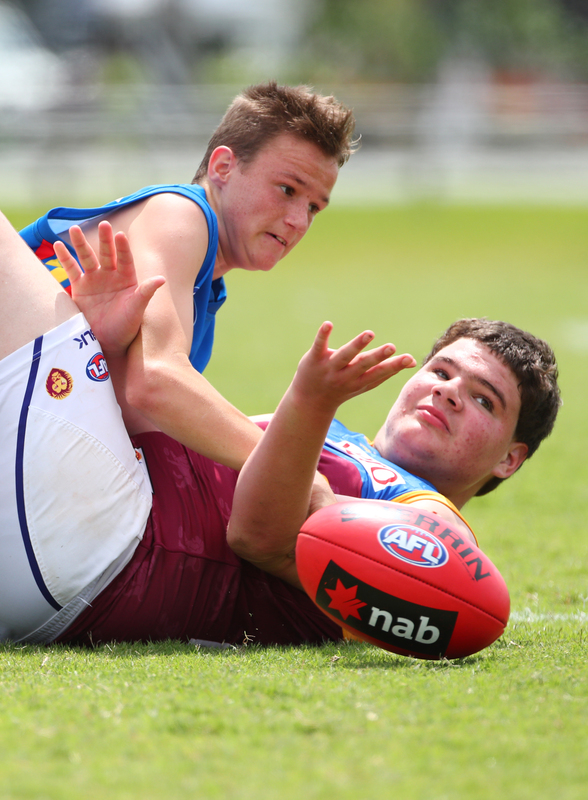 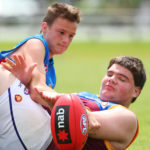 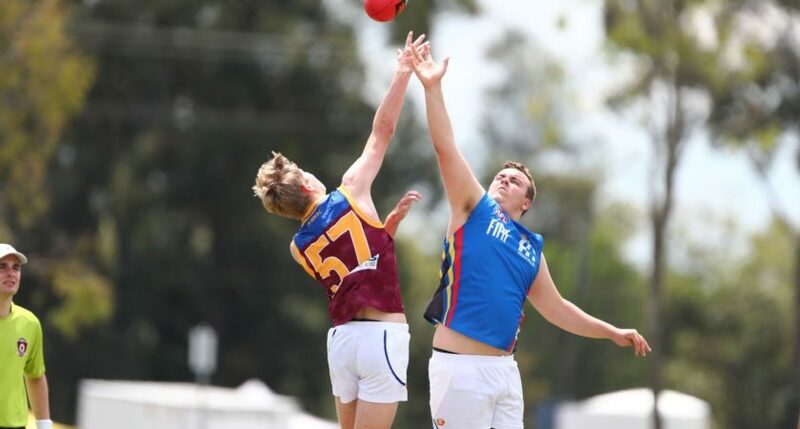 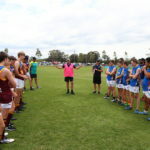 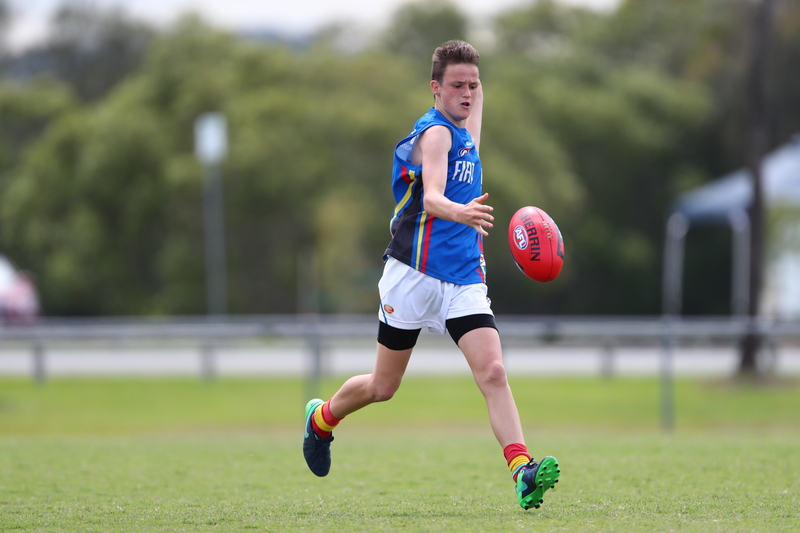 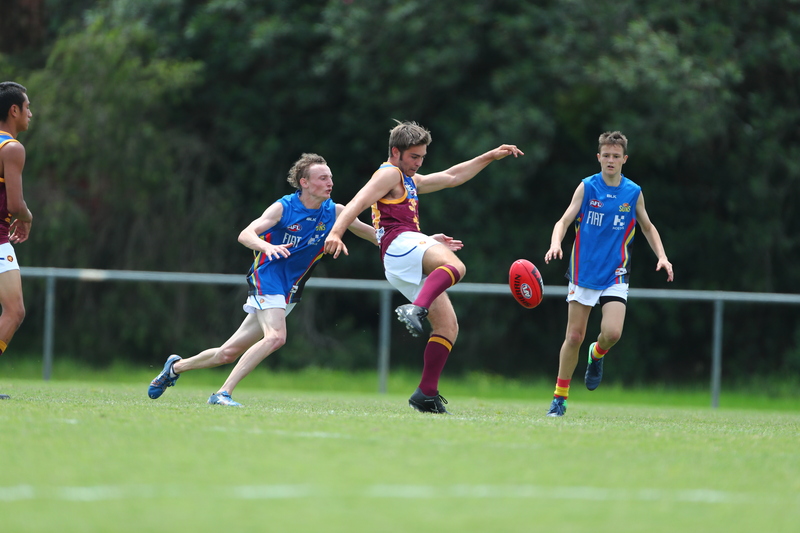 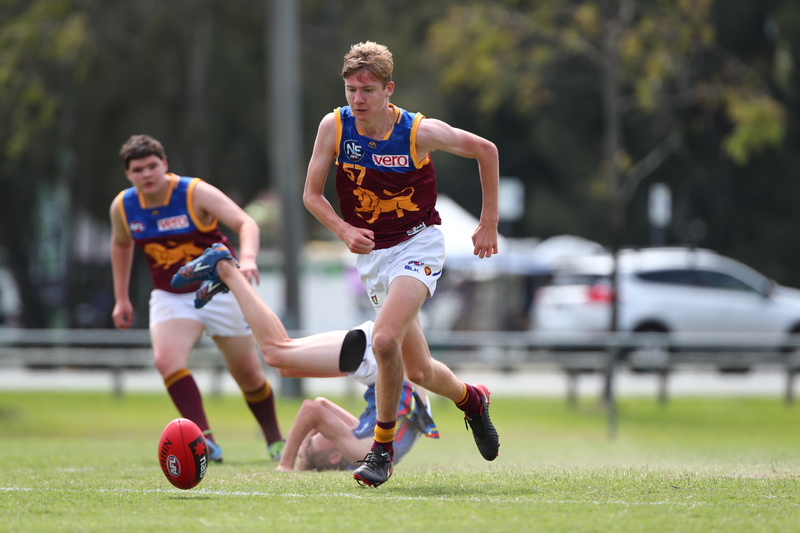 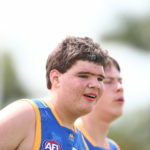 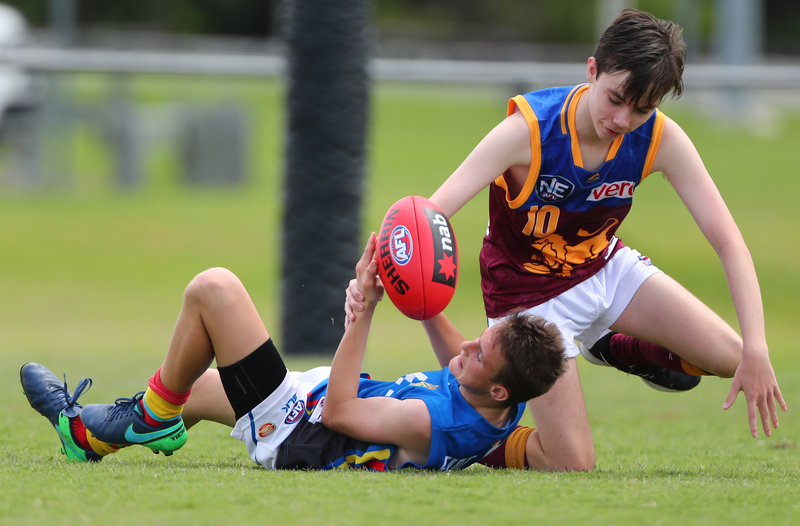 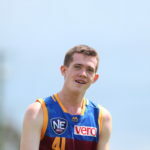 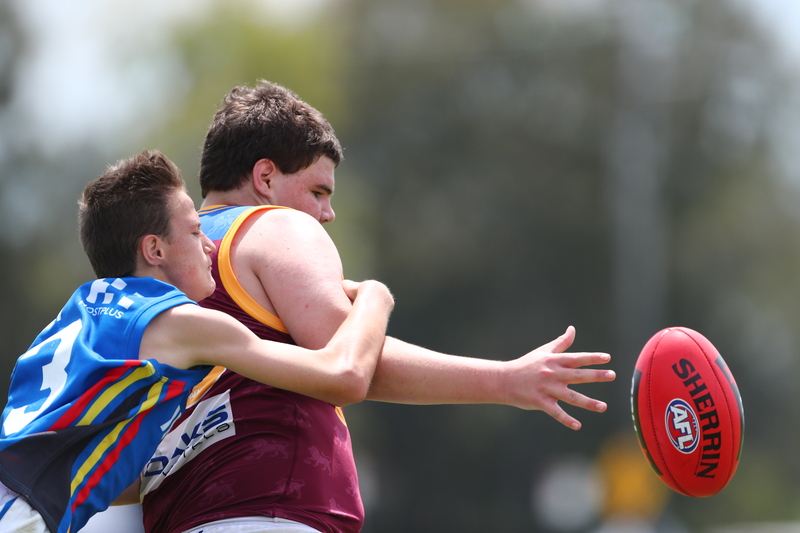 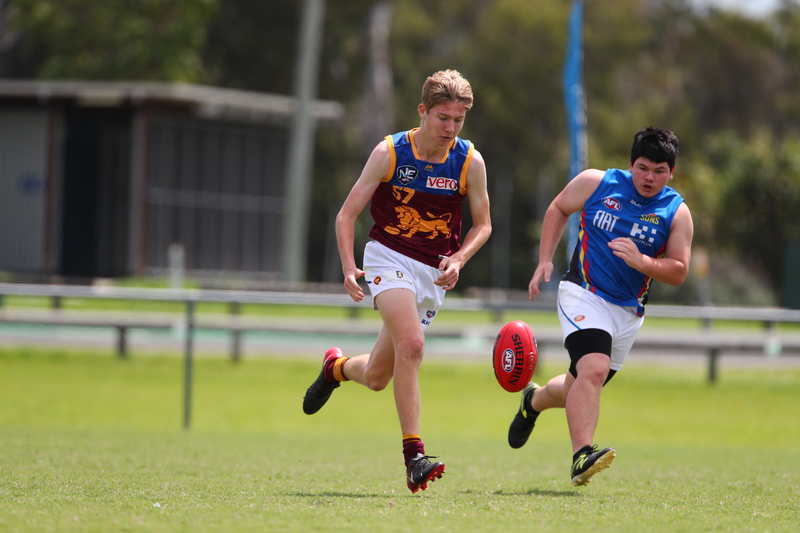 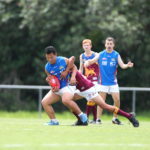 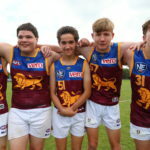 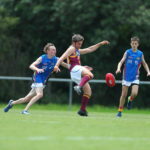 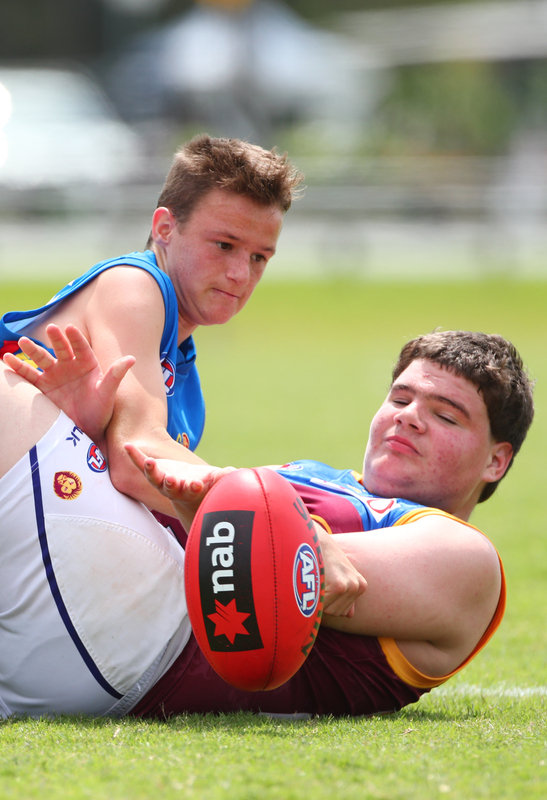 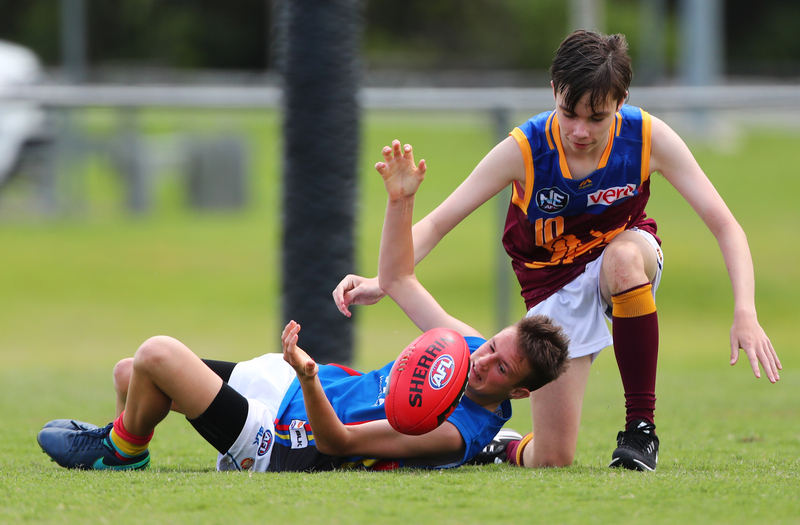 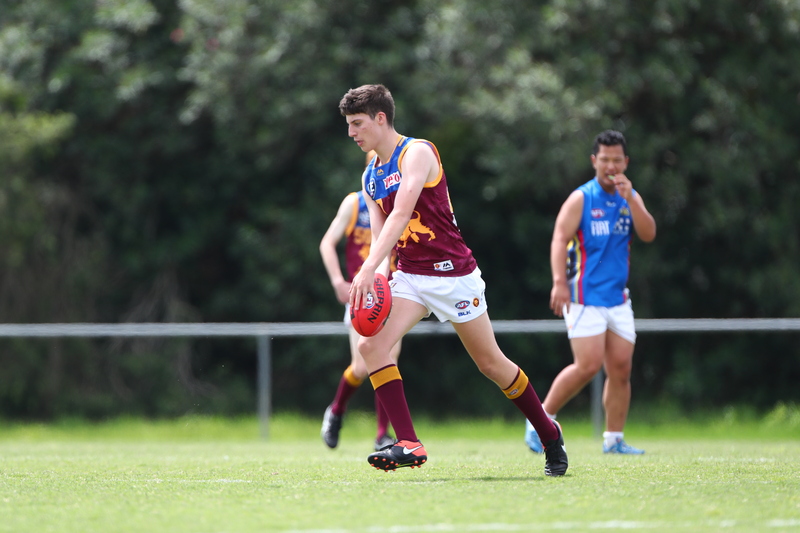 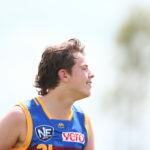 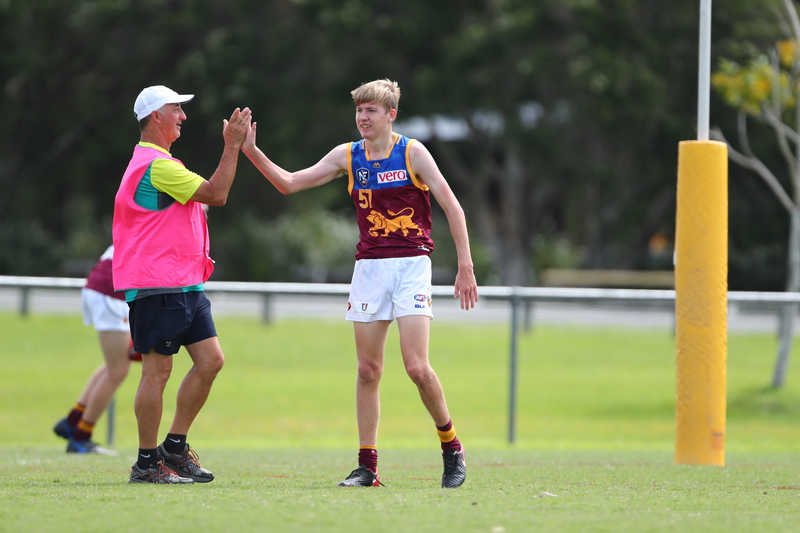 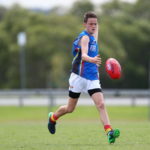 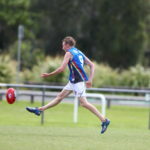 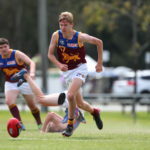 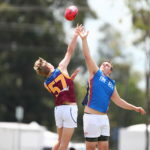 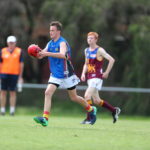 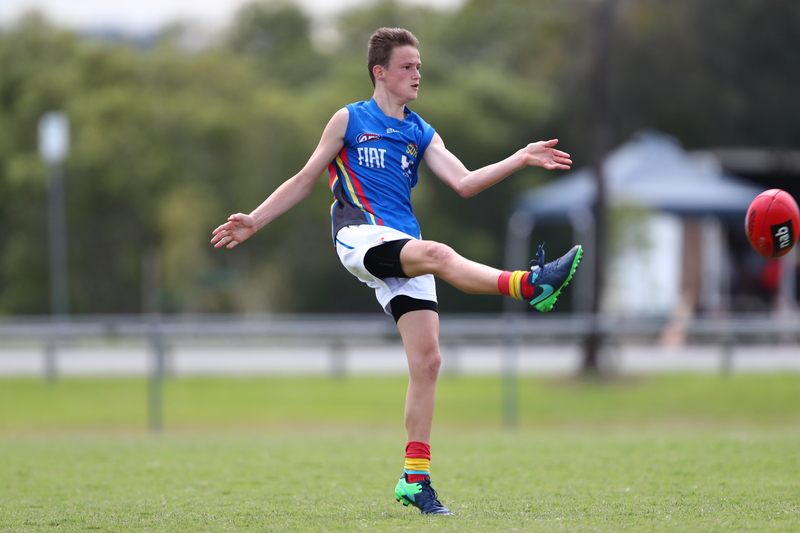 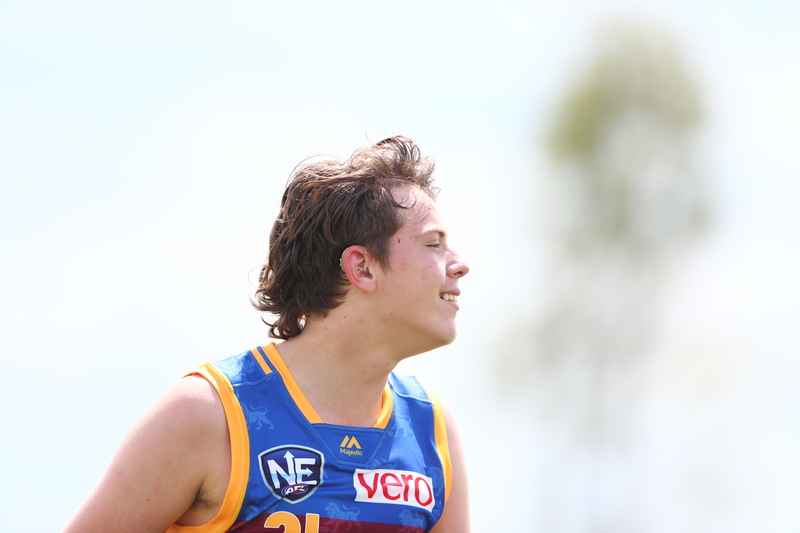 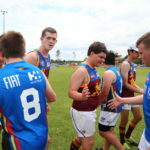 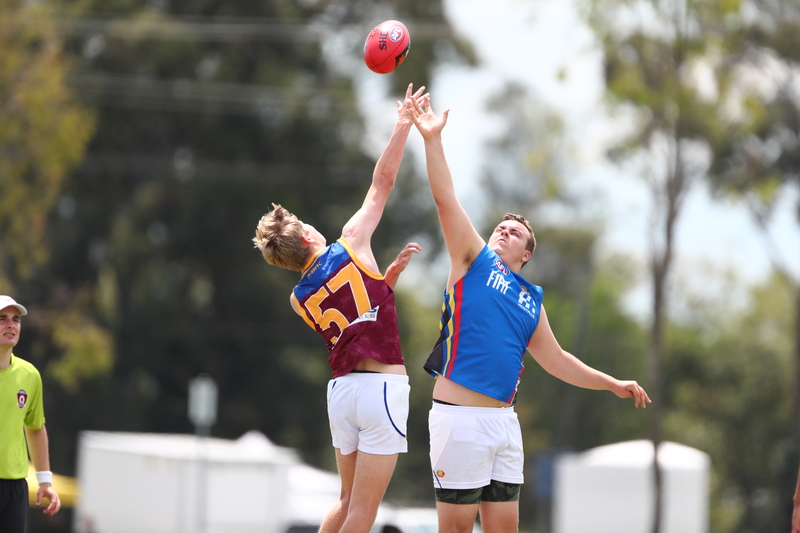 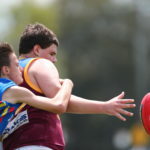 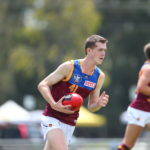 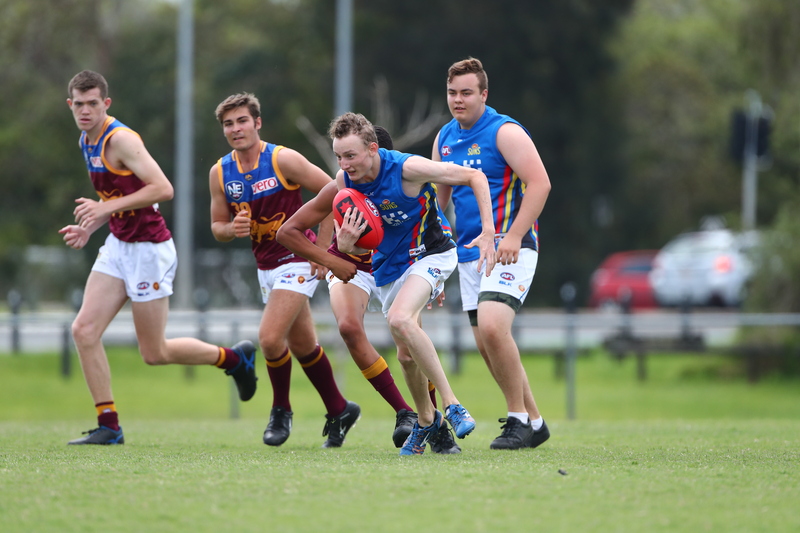 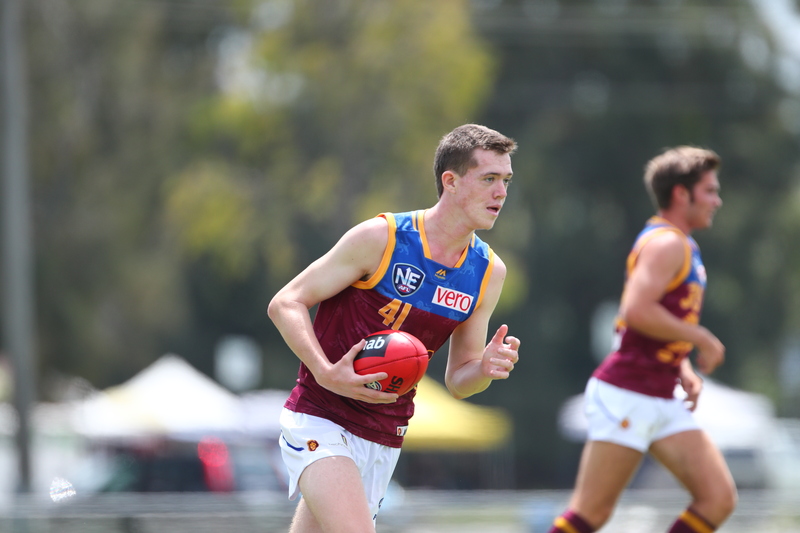 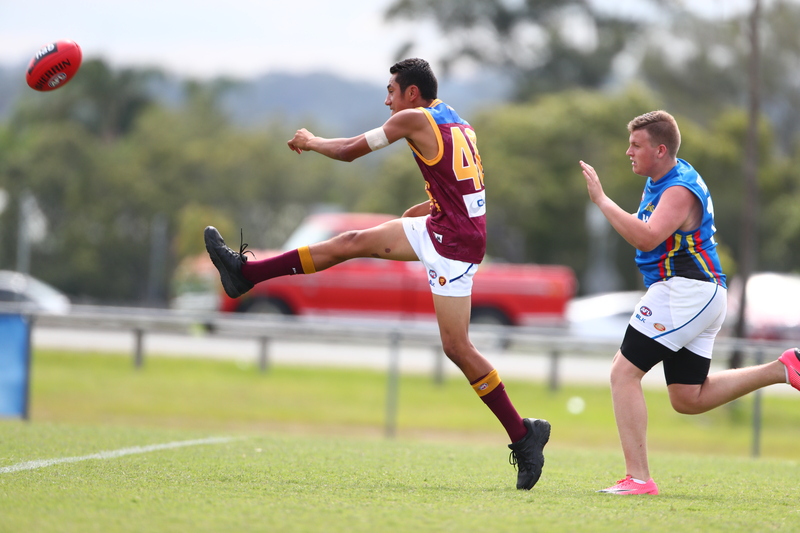 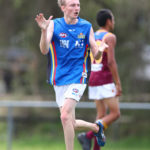 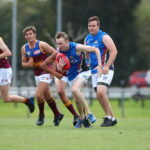 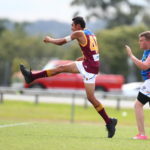 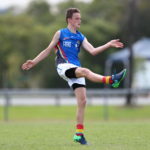 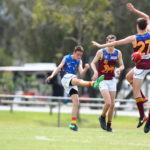 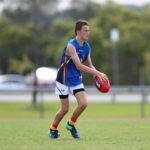 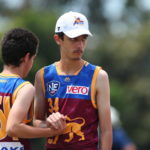 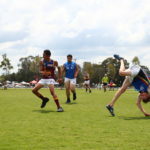 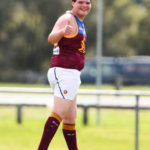 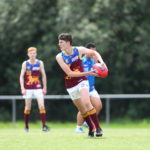 A crowd in the thousands gathered to watch the two sides, comprised of grade 10-12 students from a range of schools across Queensland’s south east, and it was the Brisbane Lions who emerged victorious in the showdown. 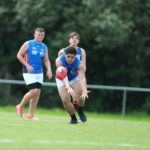 Sharpshooter Daniel Harvey earned best on ground honours with a commanding performance both in the forward line and through the ruck. 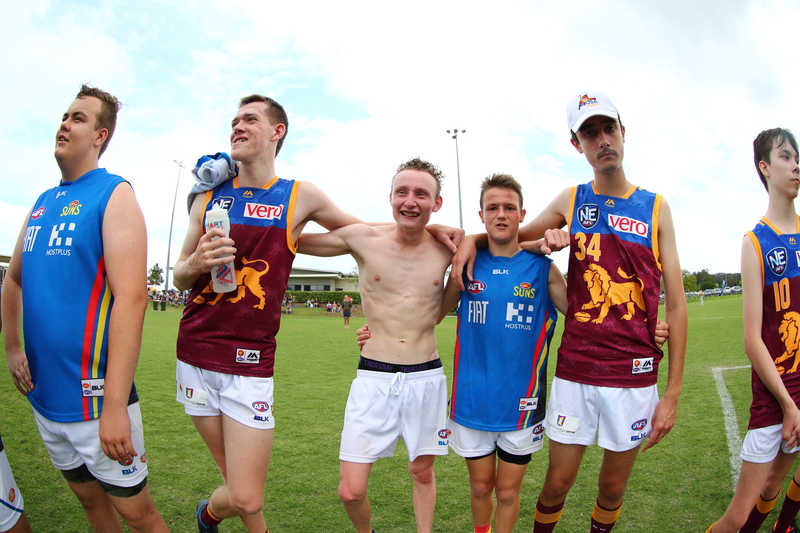 Harvey booted the opening two goals of the game in as many minutes and finished the day with a bag of four as his raw ability and marking prowess paved the way for the Lions All Stars’ 9.6 (60) to 5.4 (43) win over the SUNS All Stars. 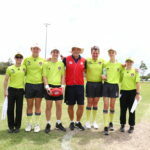 Astonishingly, Harvey had never previously played Australian Rules football prior to the exhibition game, a consistent theme among many of the players who took part. 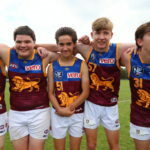 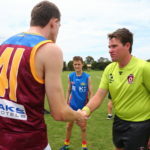 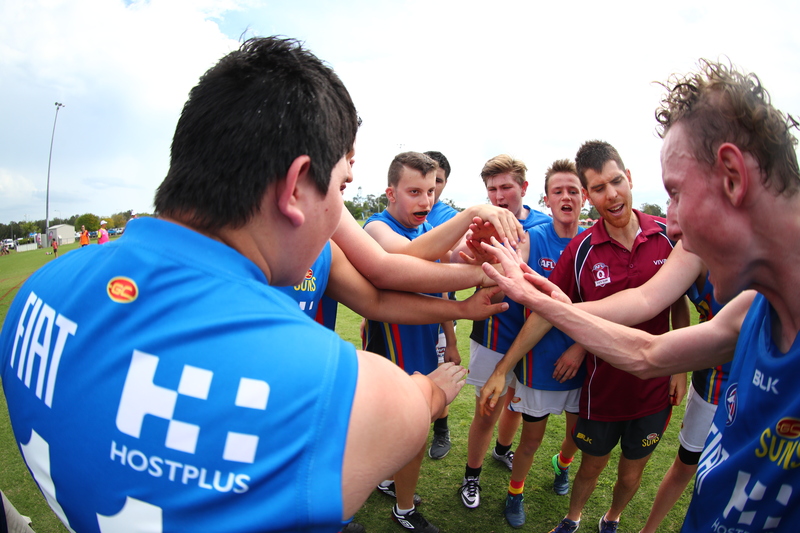 Brisbane Lions Community Programs Coordinator, Lachlan Harris, who was involved in the game, said the benefits of hosting such a game were limitless. 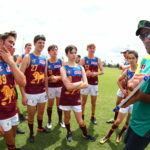 “It’s a great opportunity for them to showcase their skills and see the pathways that are going to be available to them in the future,” Harris said. 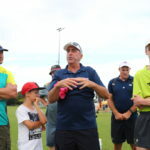 “From our point of view, just exposing more people to the benefits the sport can have on a healthy lifestyle is massive. 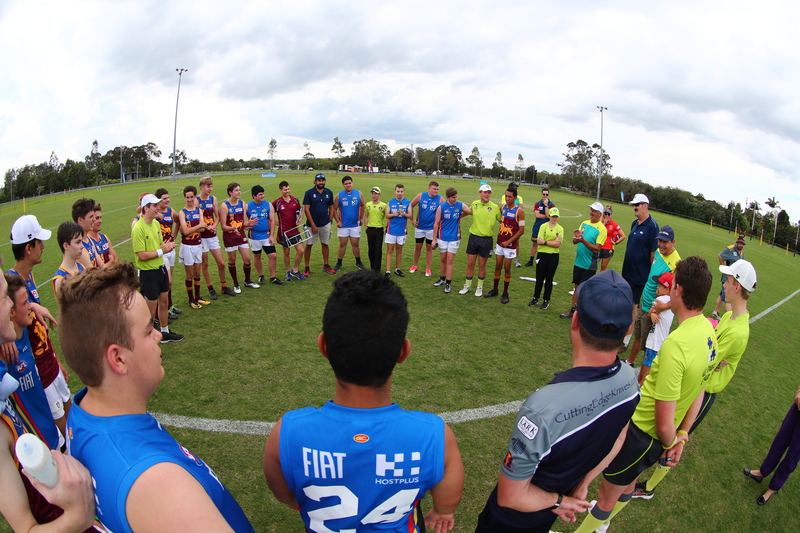 Students started the competition in Regional Gala Days held across the Gold Coast, Brisbane South, Brisbane North and the Sunshine Coast. 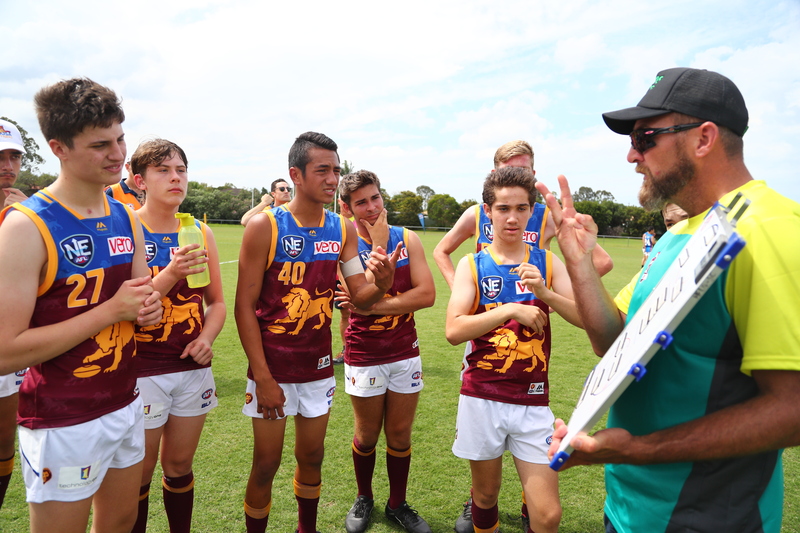 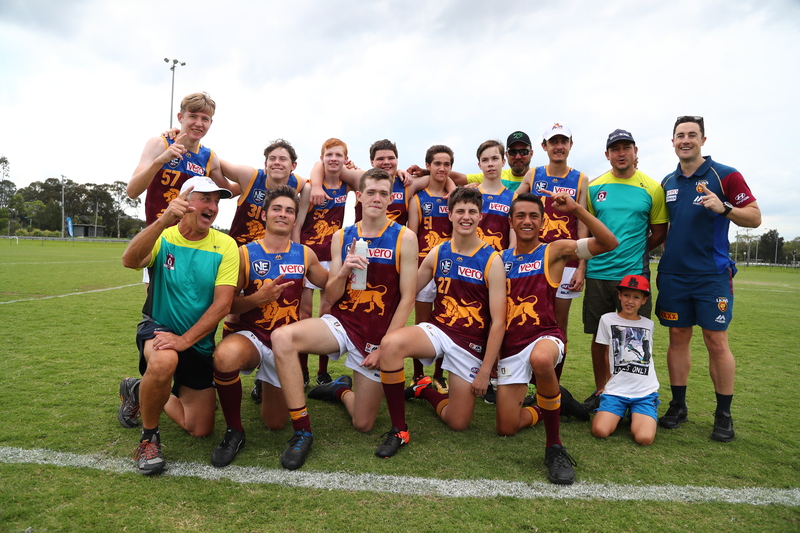 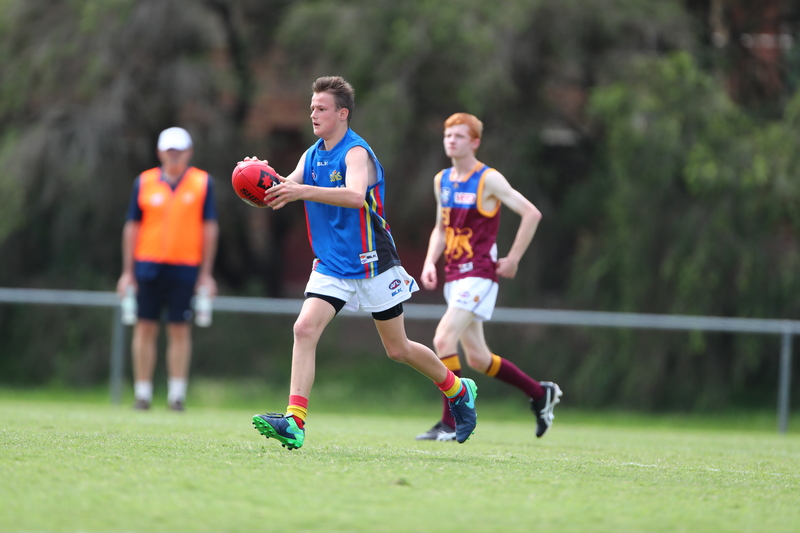 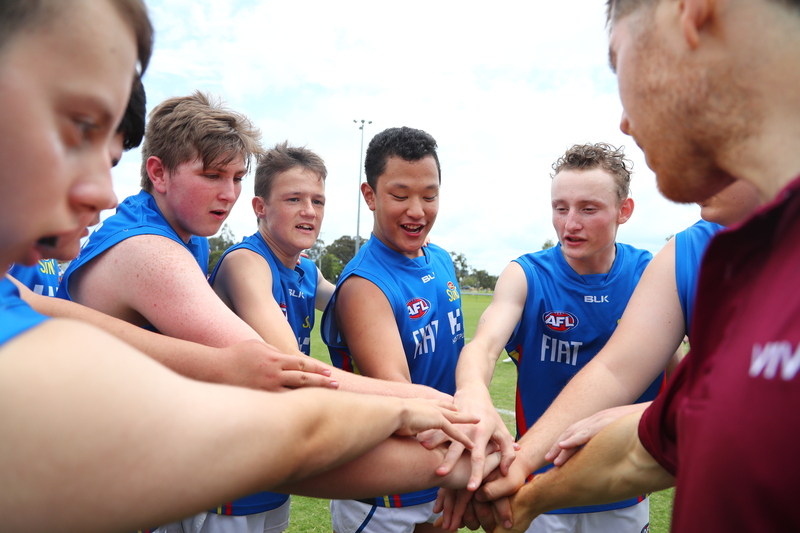 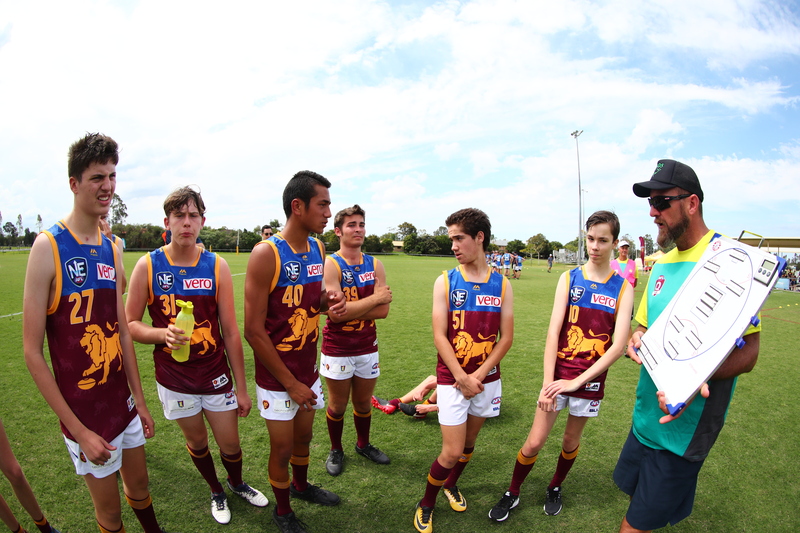 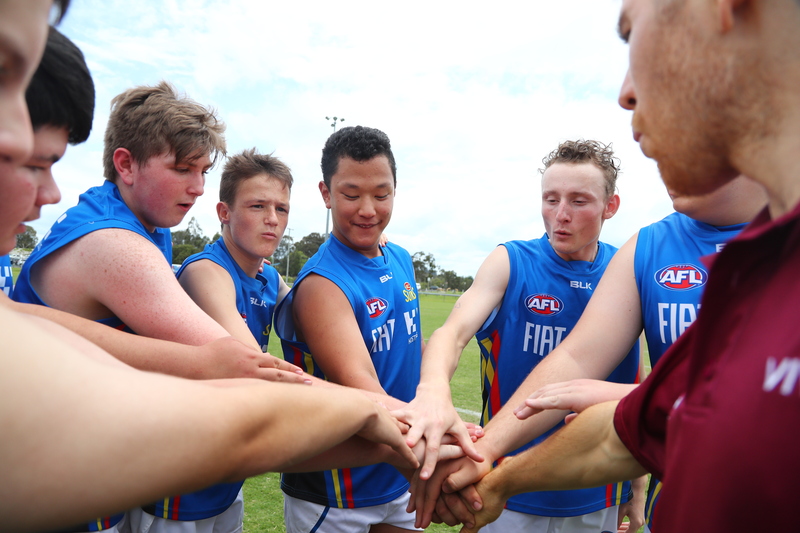 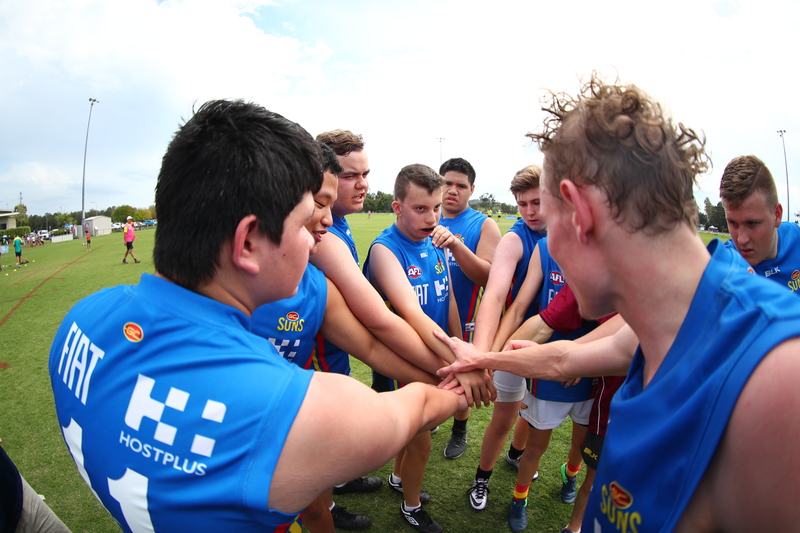 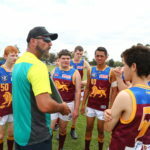 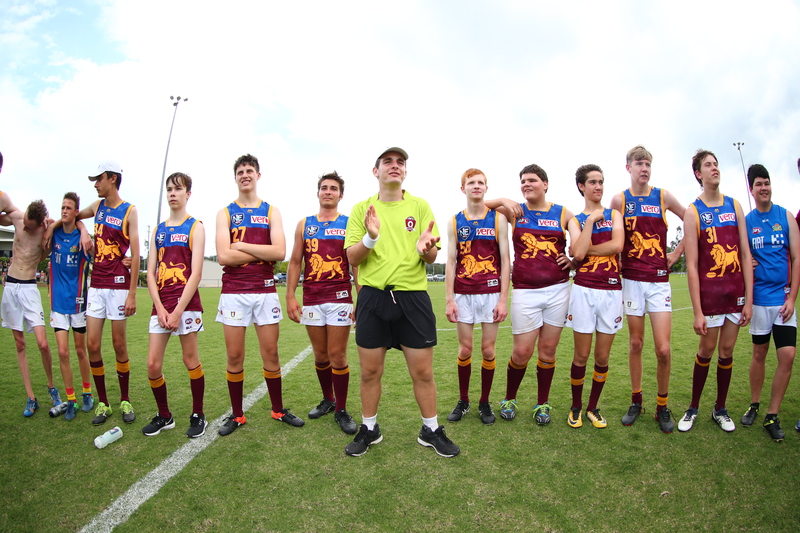 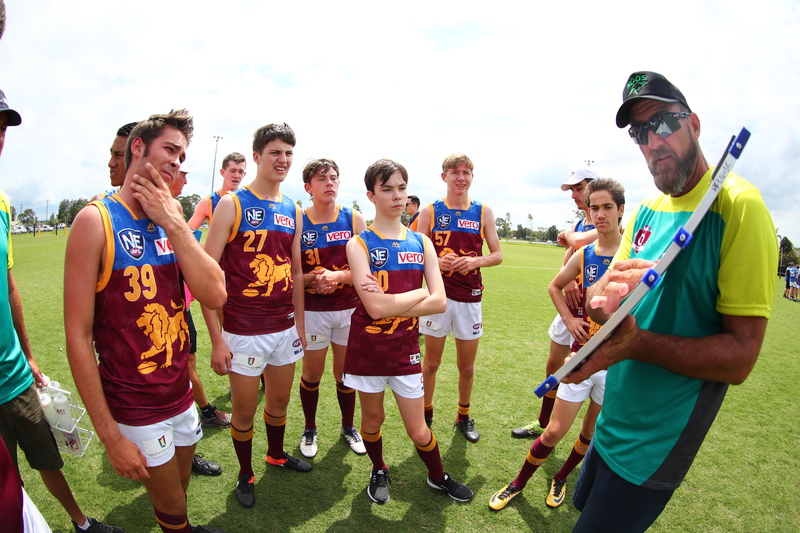 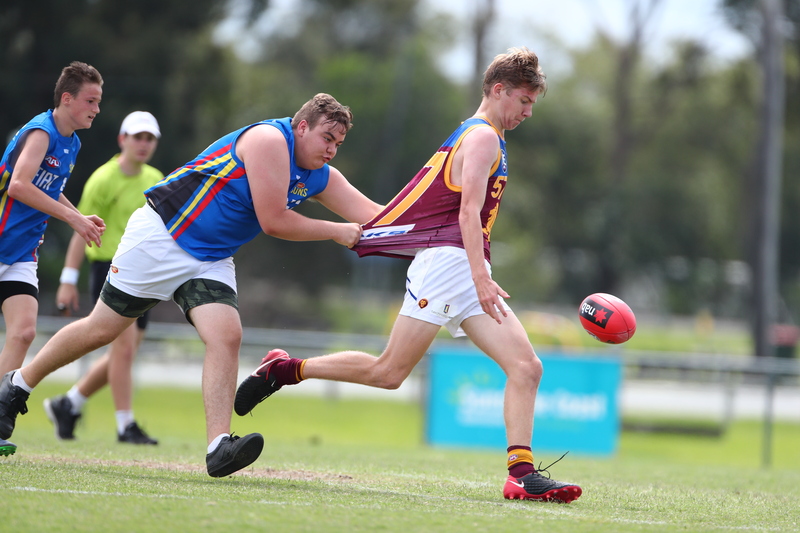 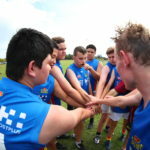 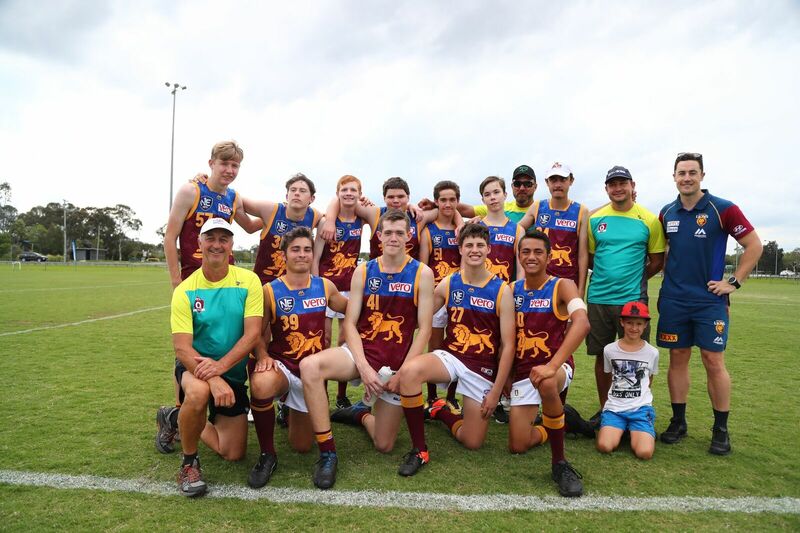 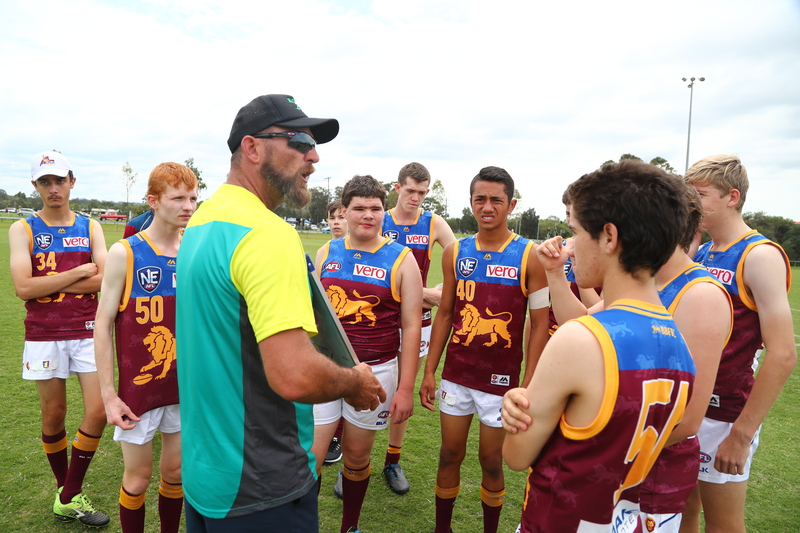 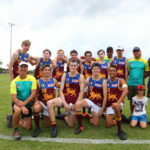 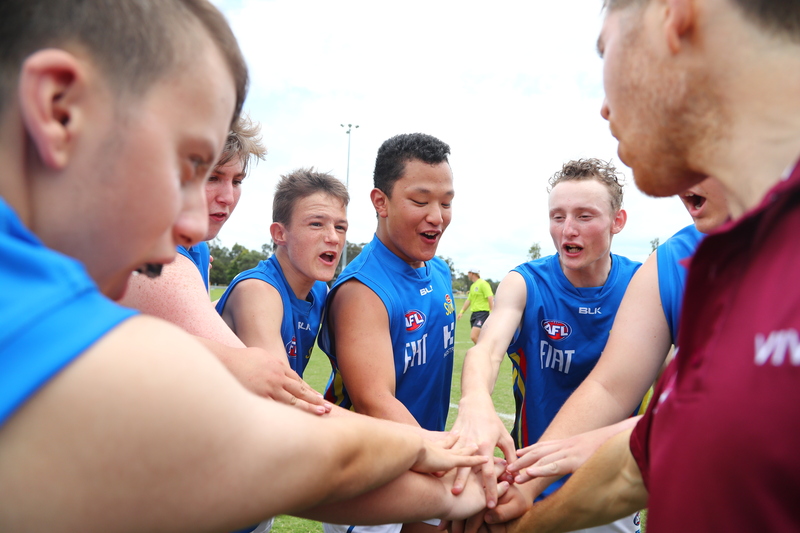 AFL Queensland staff and teachers selected 32 students to represent the Brisbane Lions and Gold Coast SUNS in the Senior Male Inclusion Grand Final held on Sunday, 21 October.